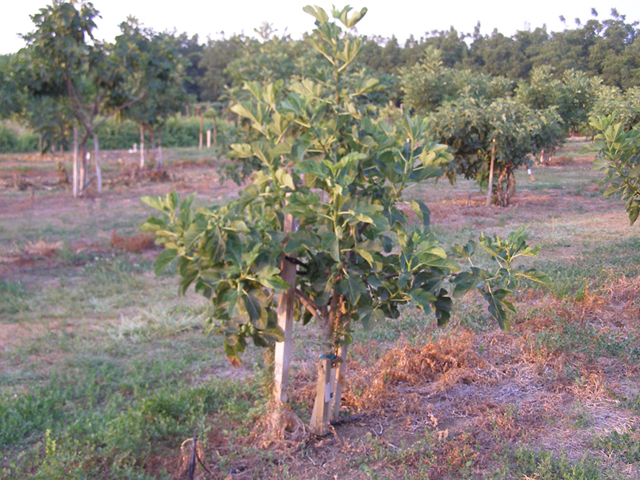 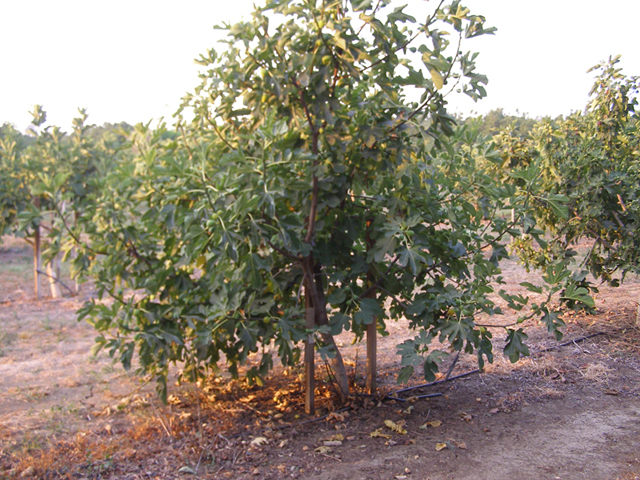 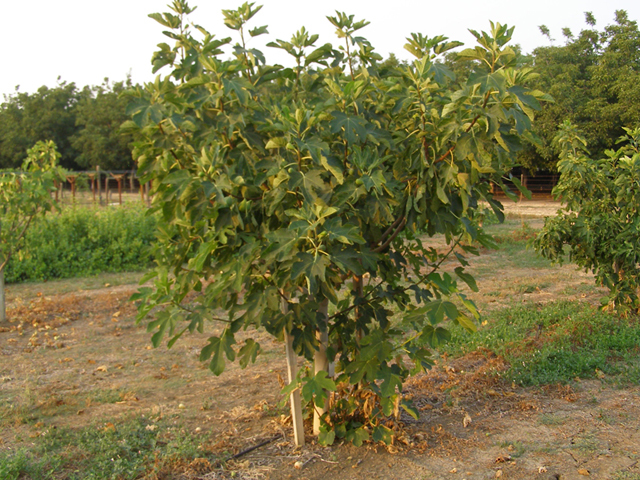 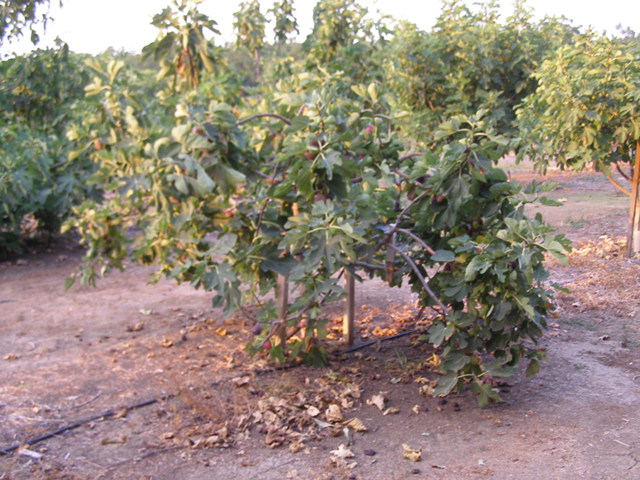 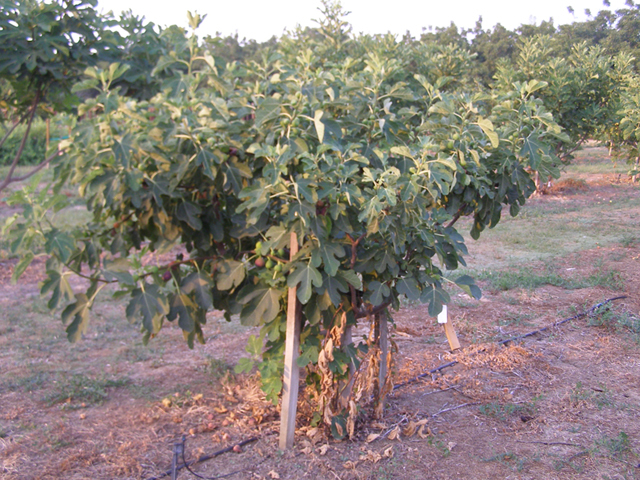 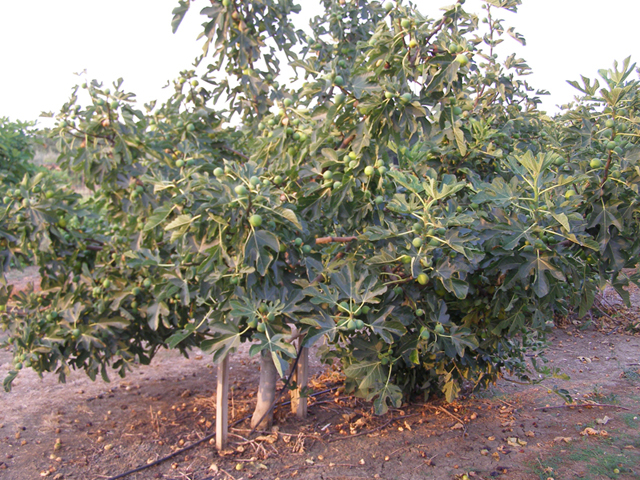 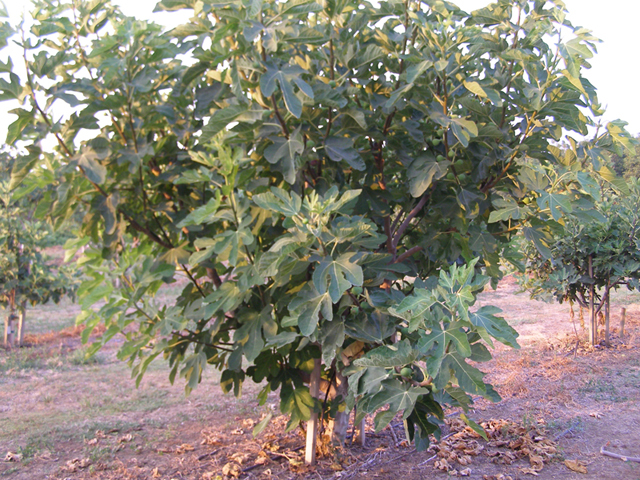 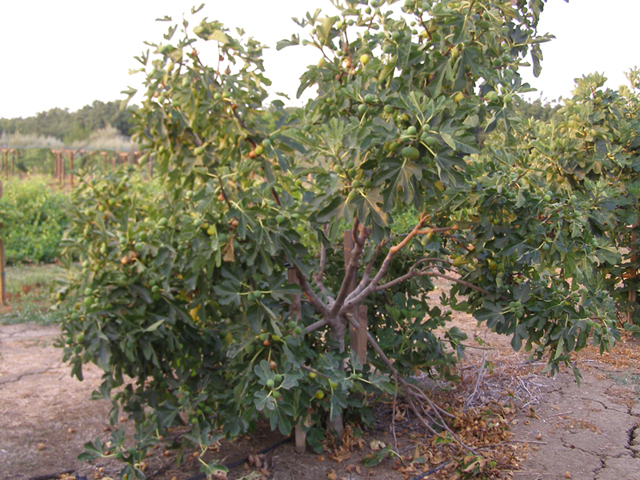 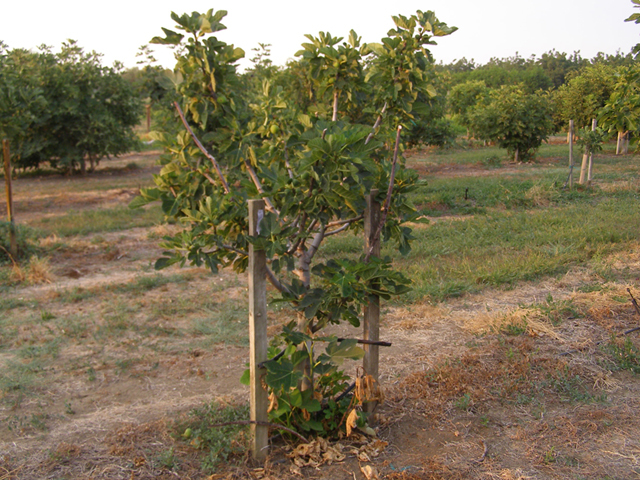 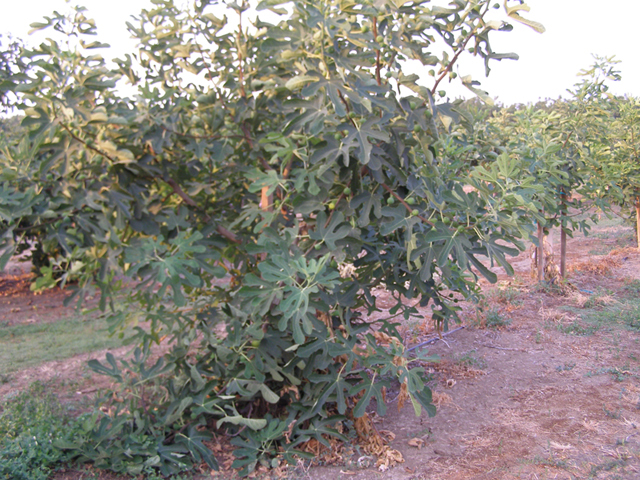 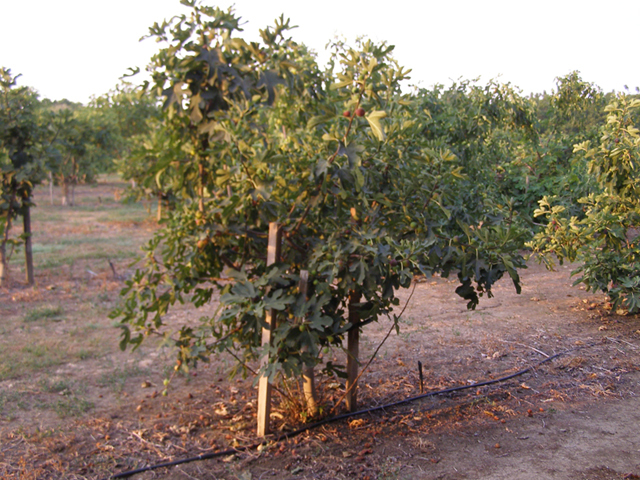 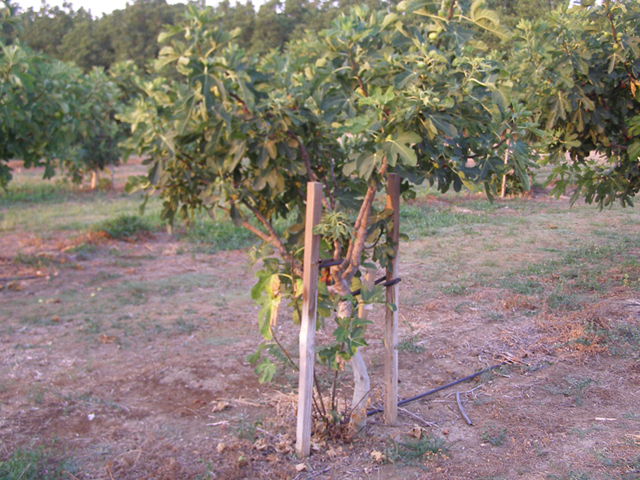 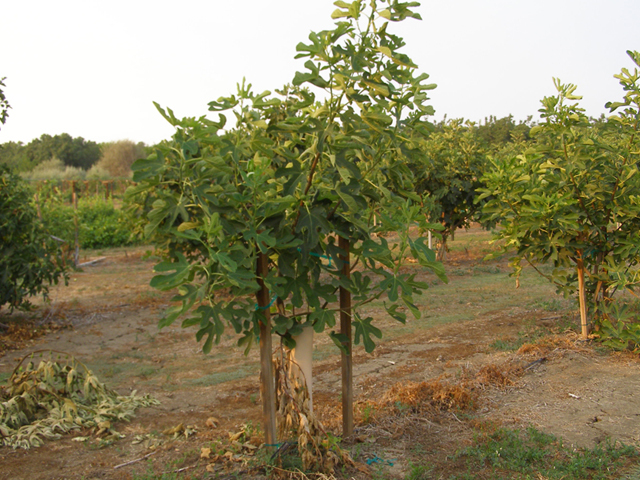 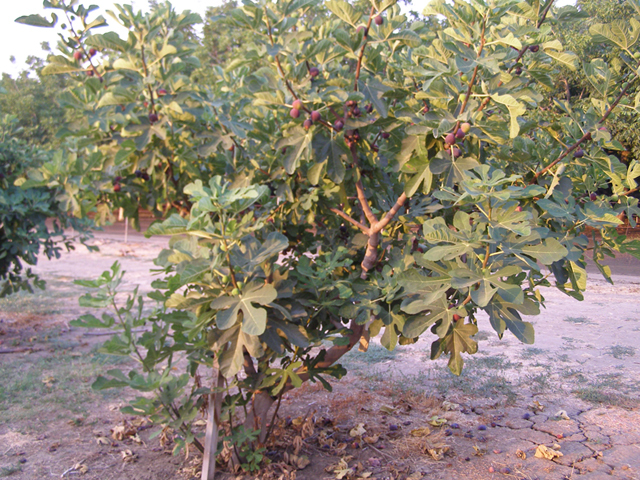 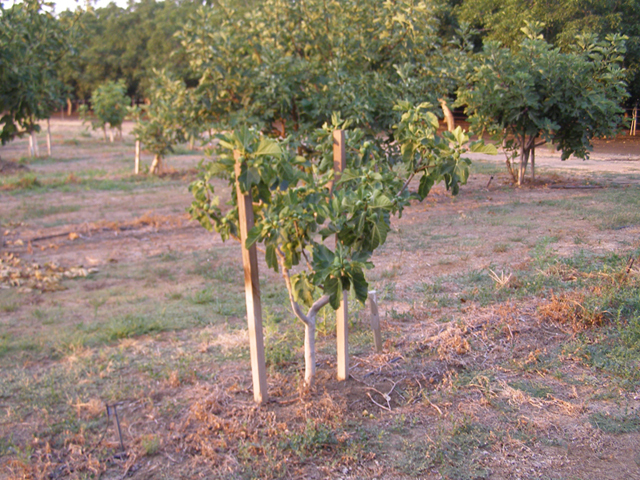 The orchard is arranged in 7 rows of 31 trees. 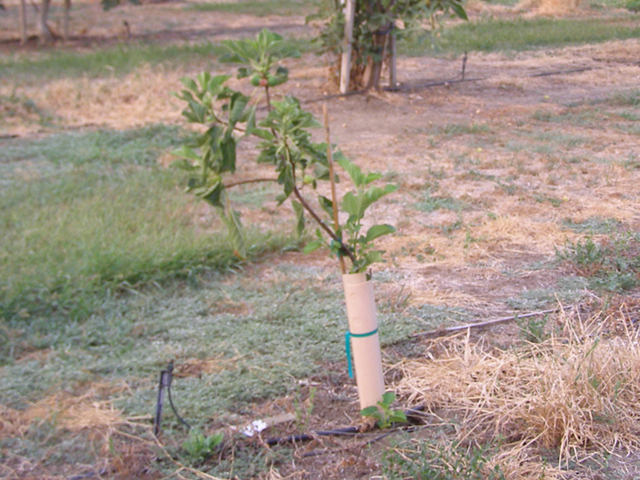 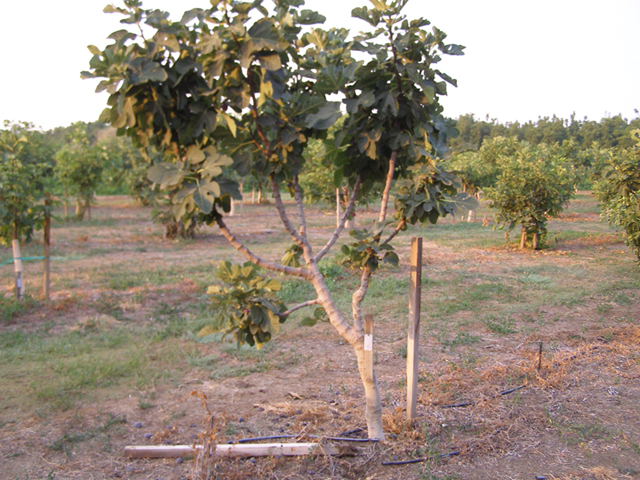 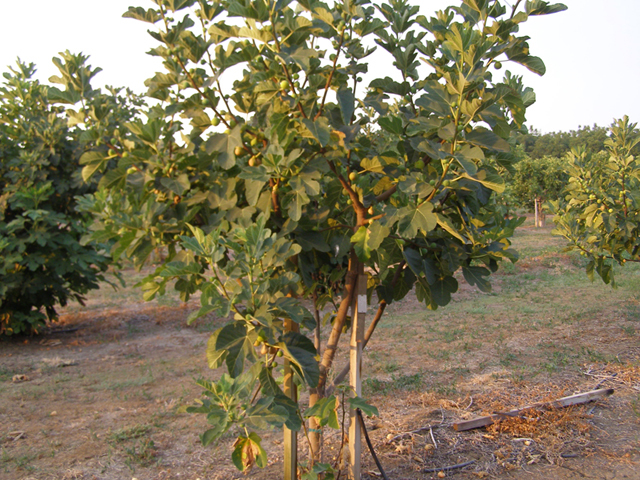 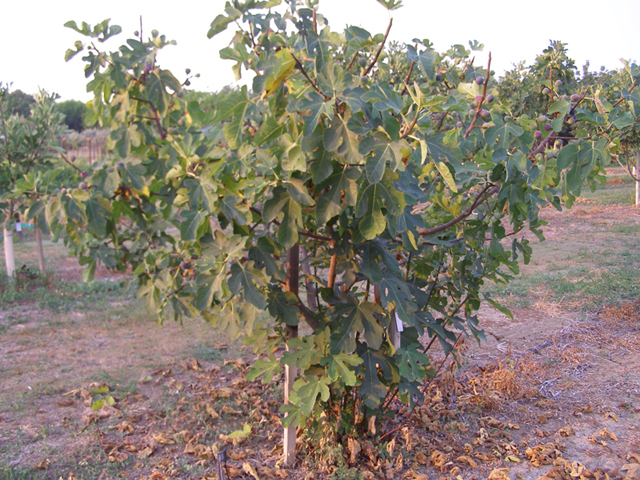 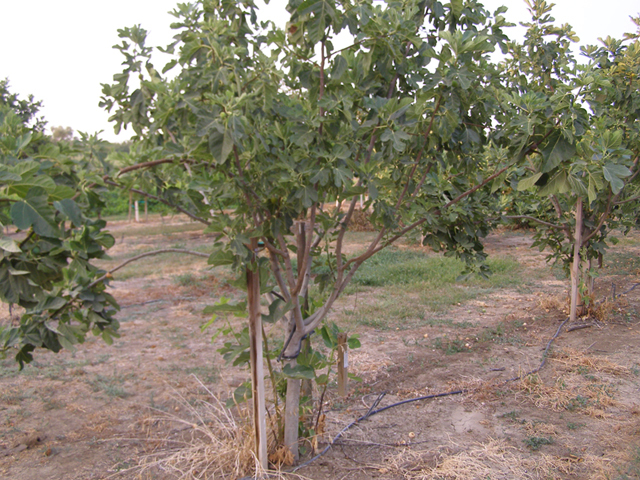 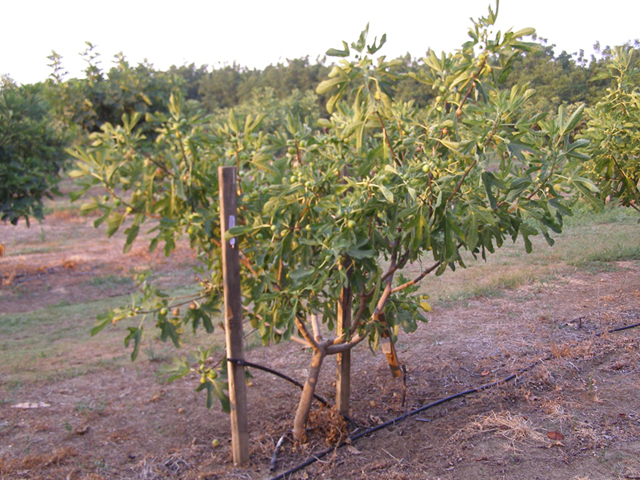 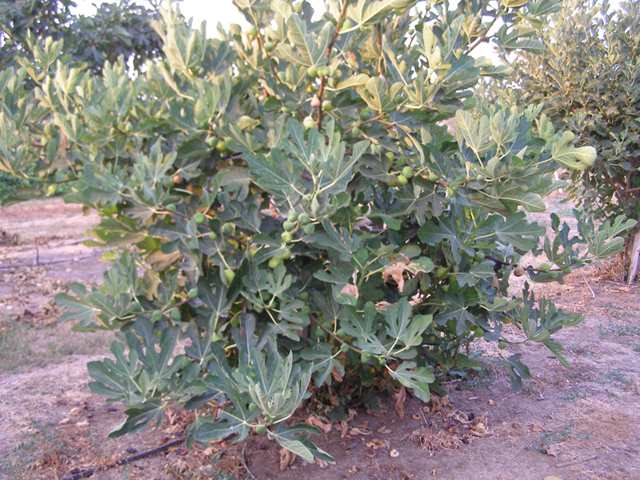 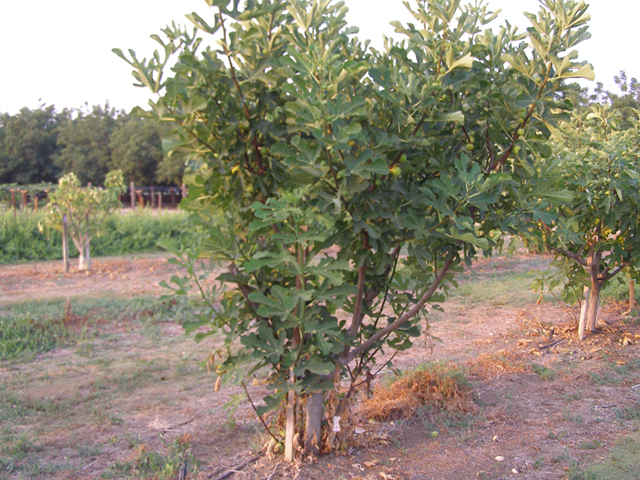 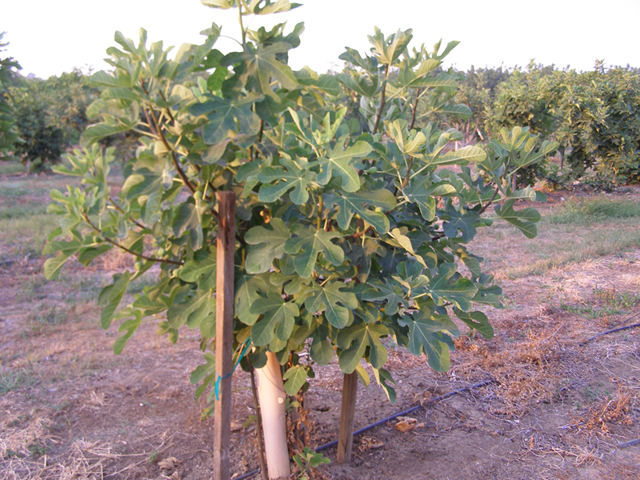 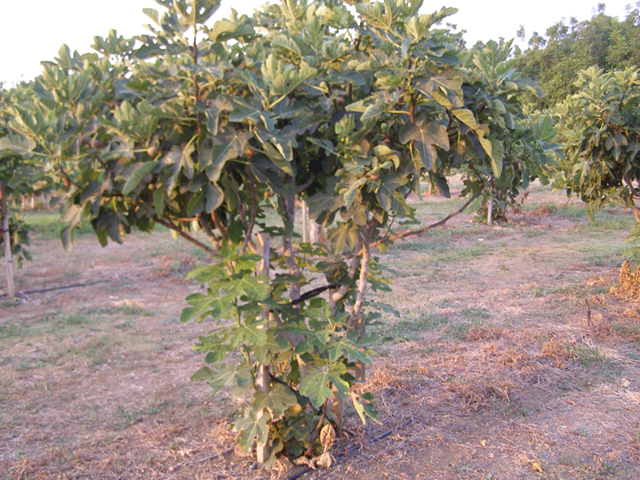 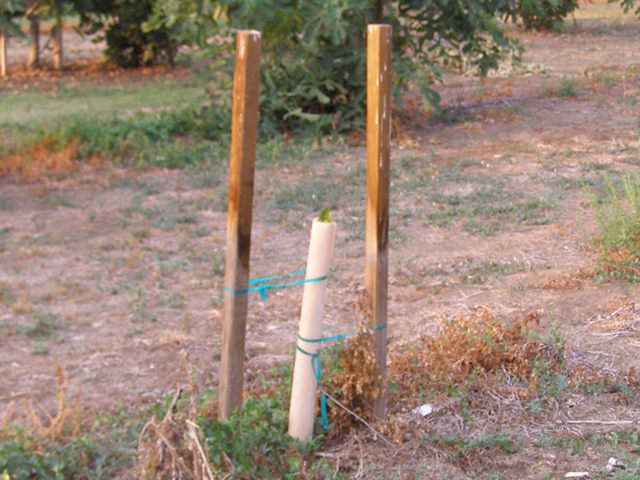 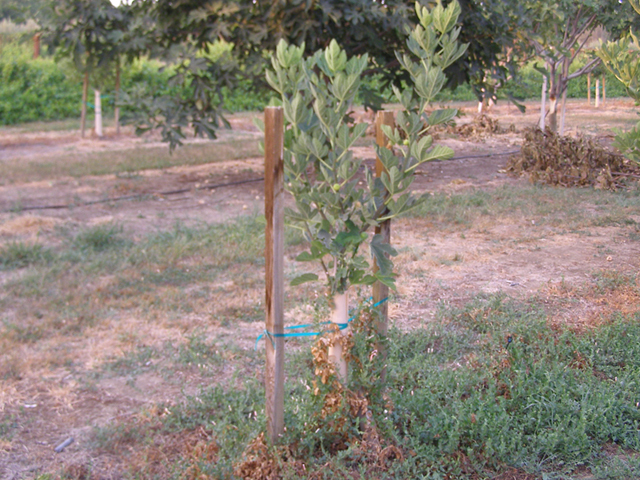 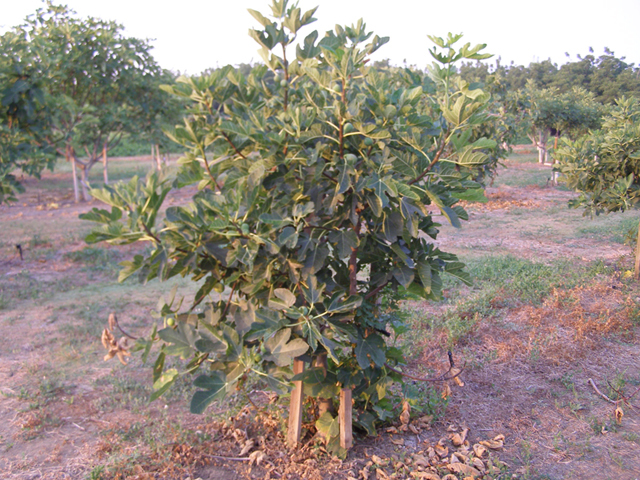 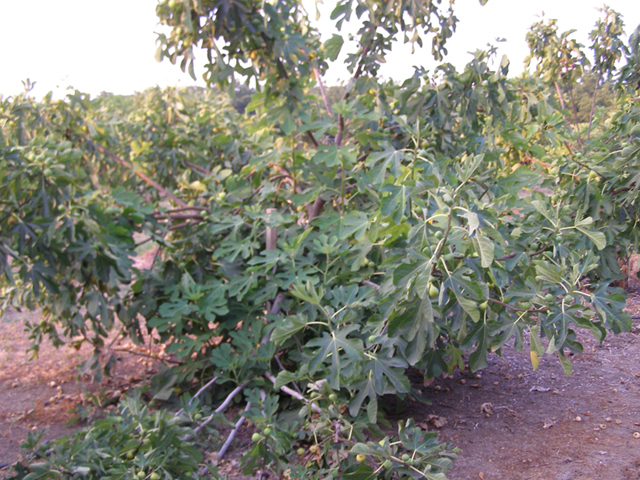 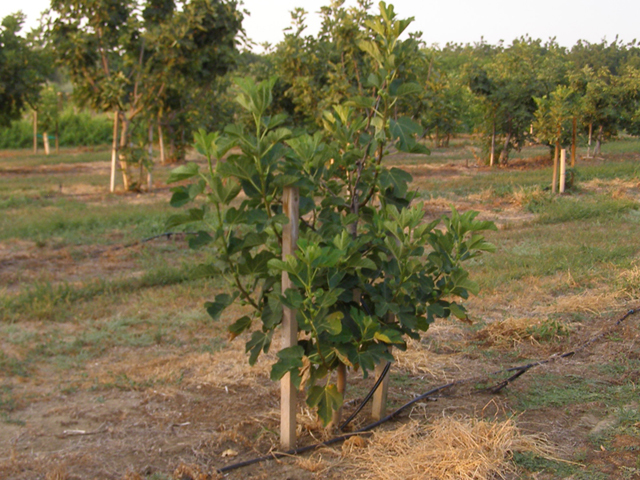 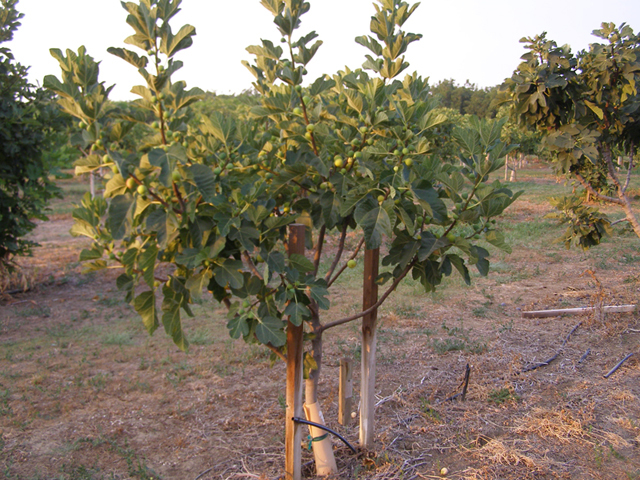 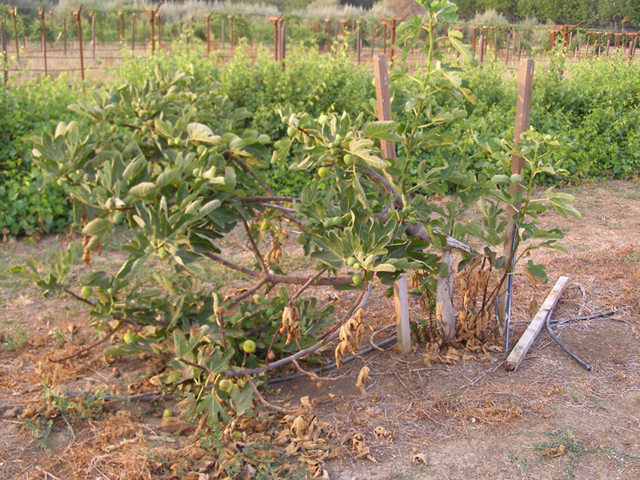 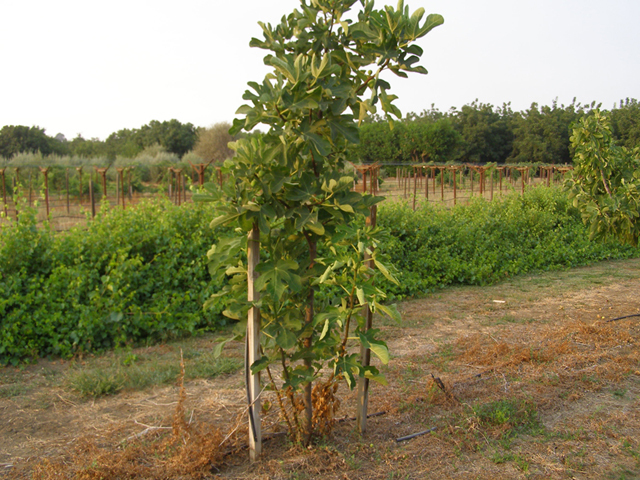 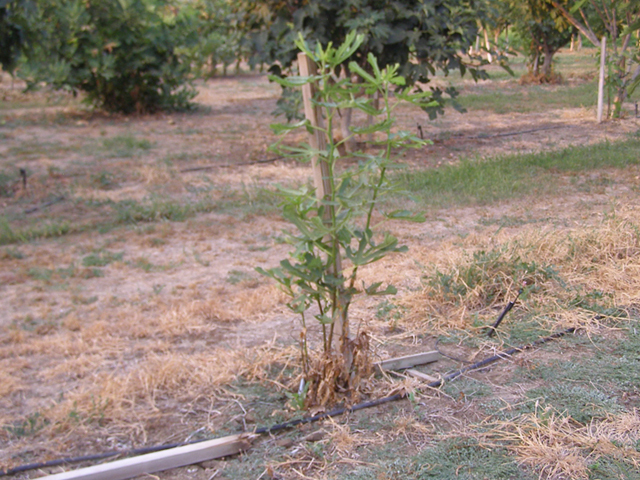 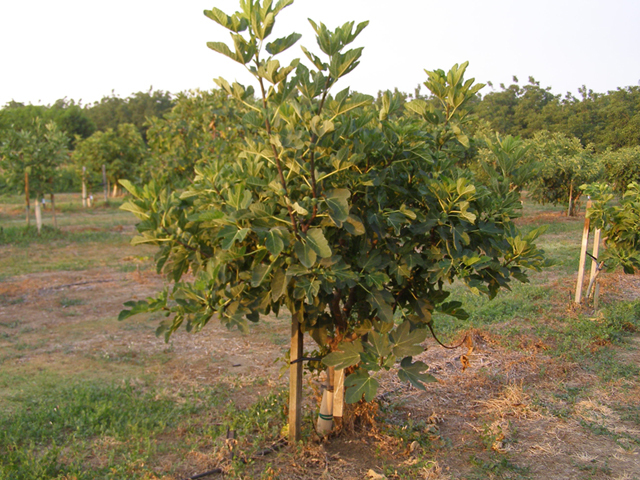 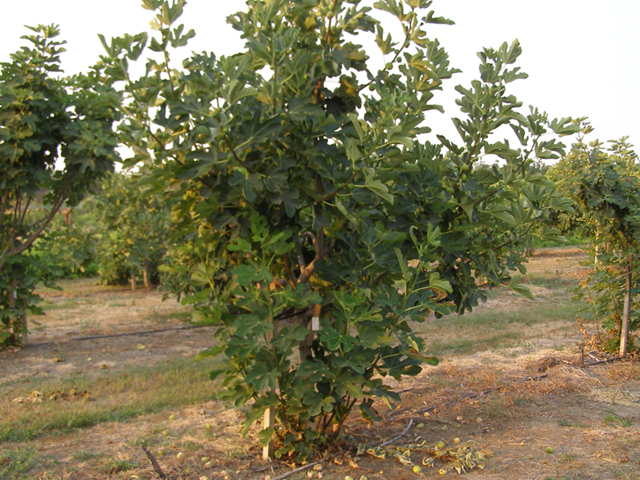 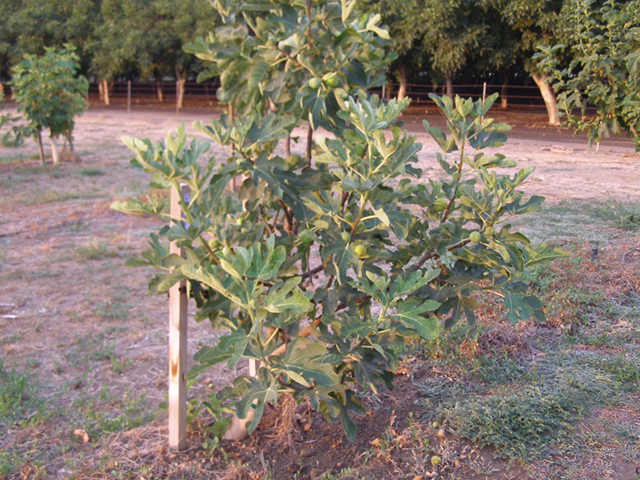 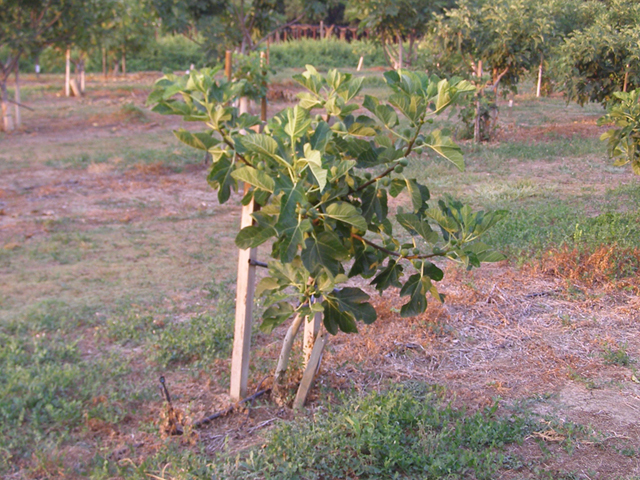 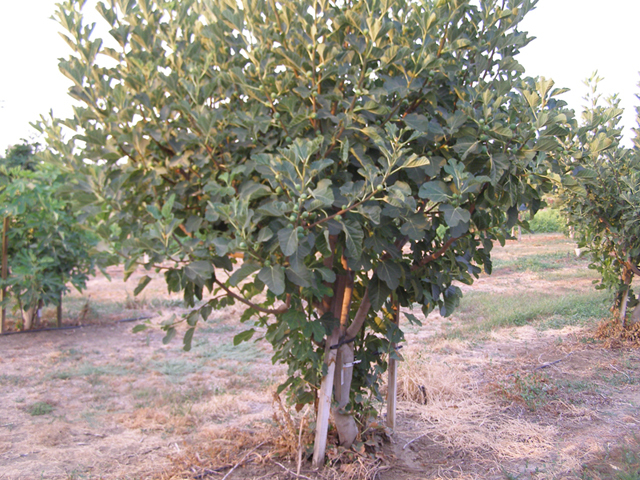 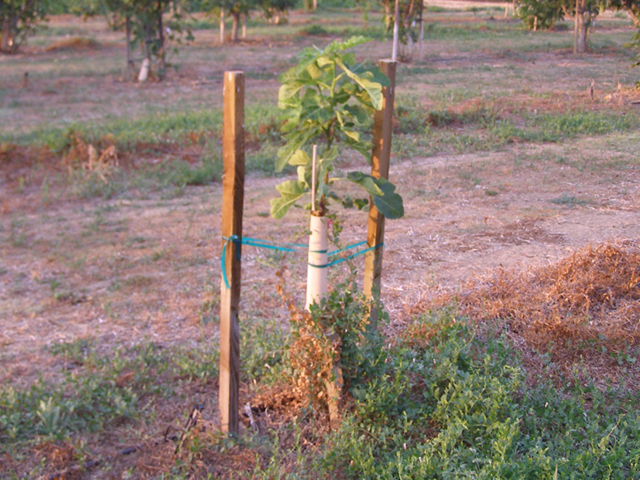 Some orchard positions have lost trees due to cold weather issues following the initial planting and will be replanted. 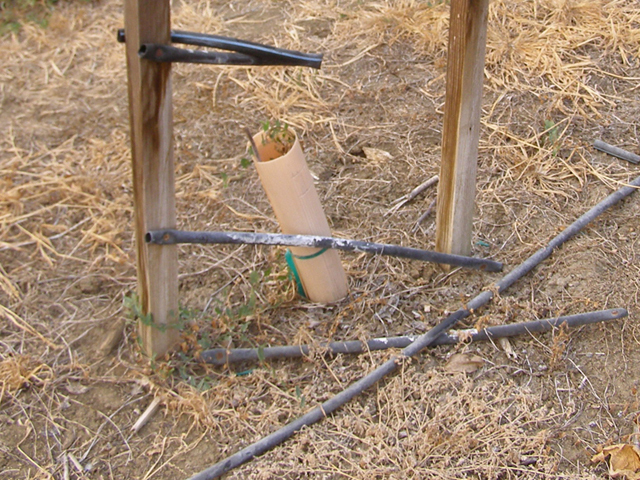 This is reflected in the blank positions in the galleries below. 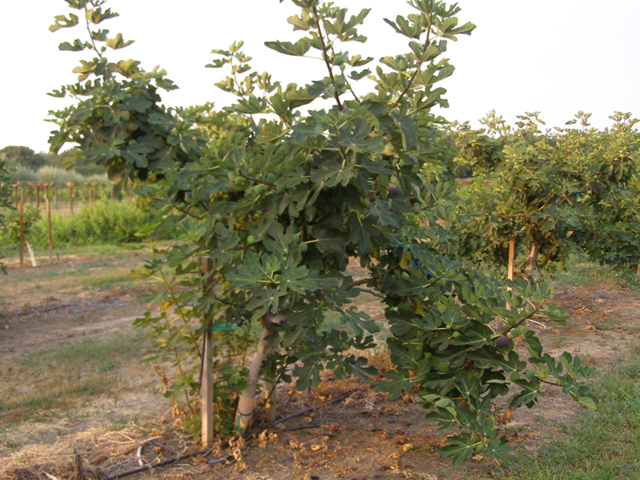 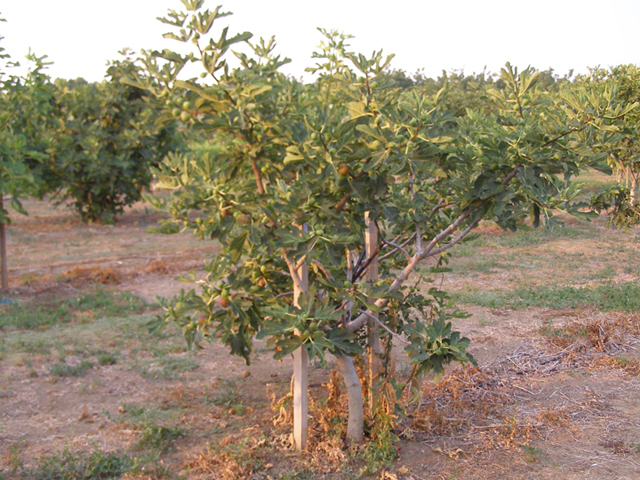 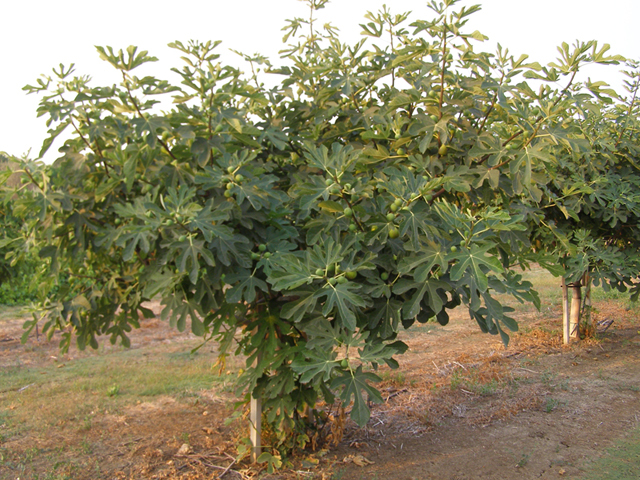 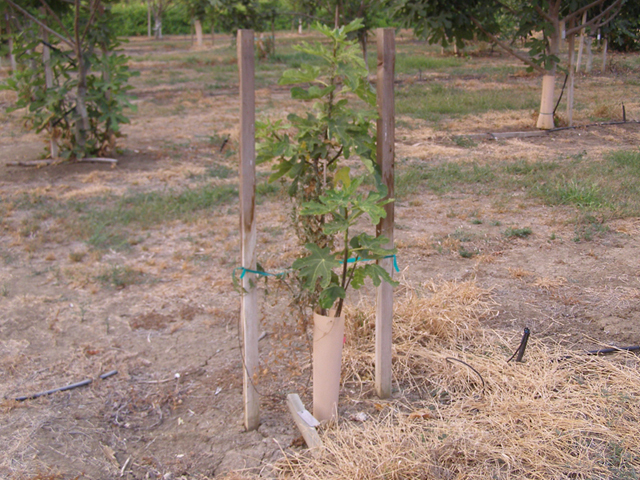 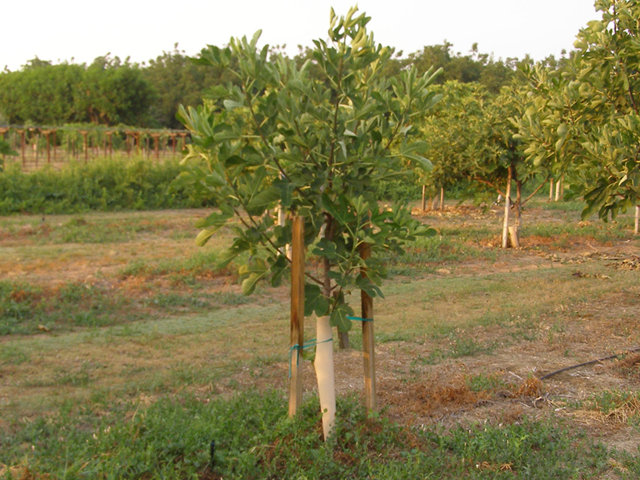 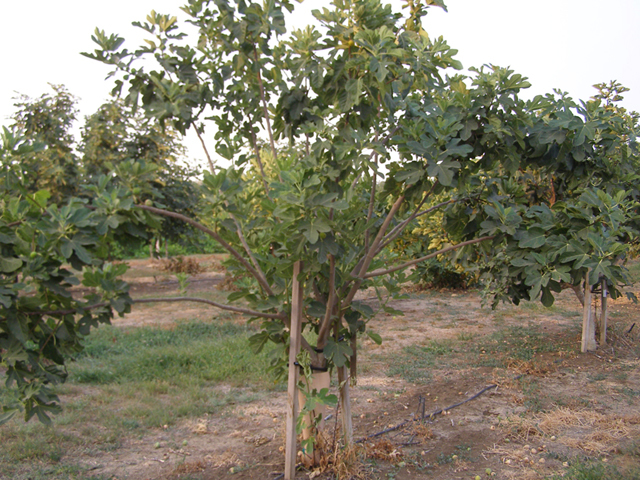 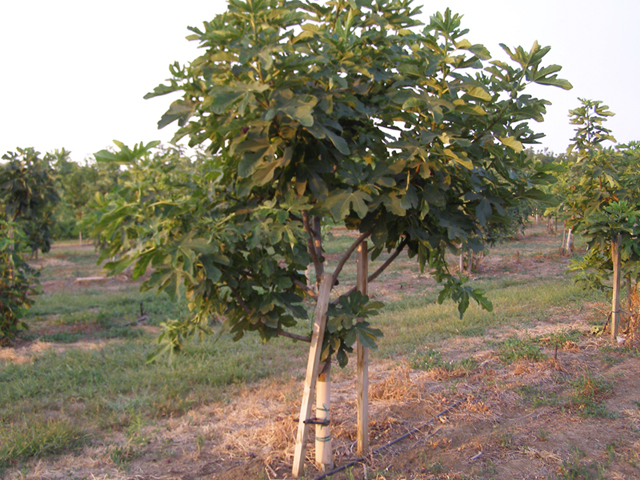 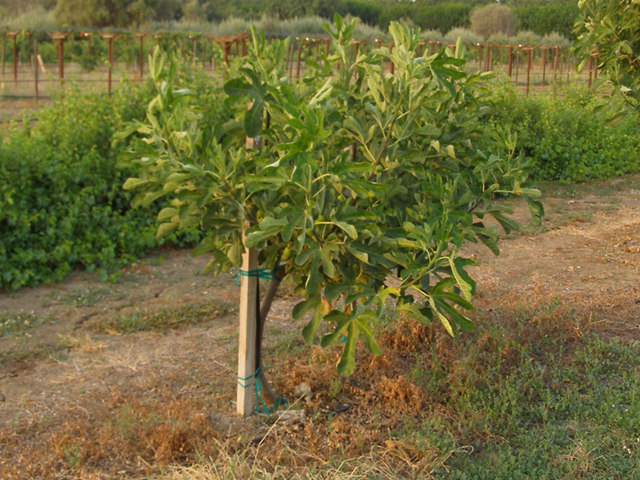 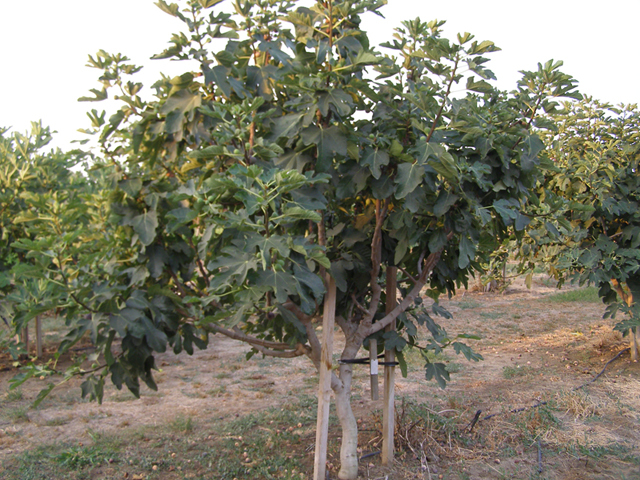 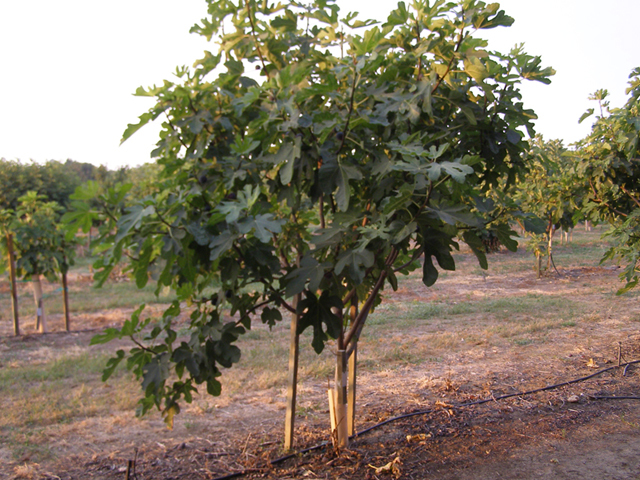 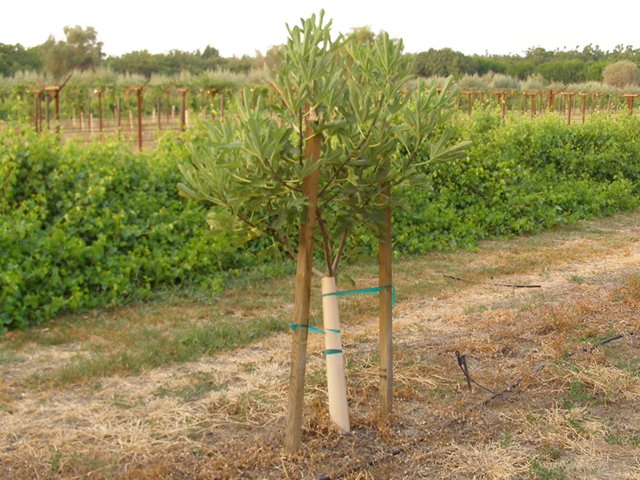 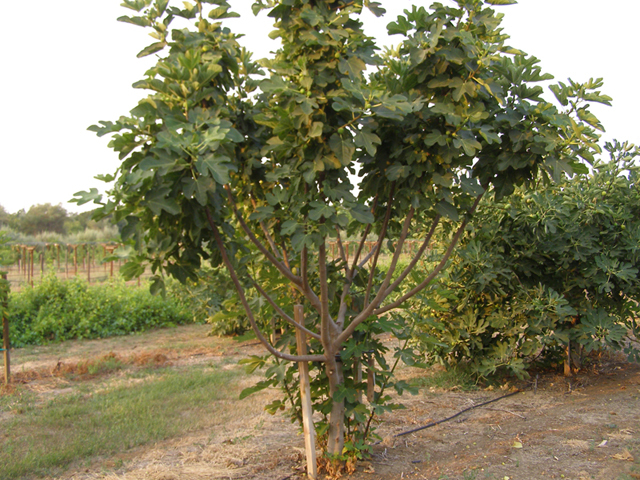 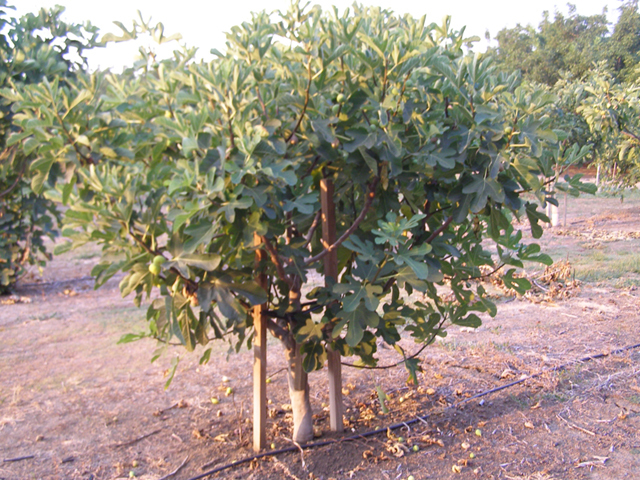 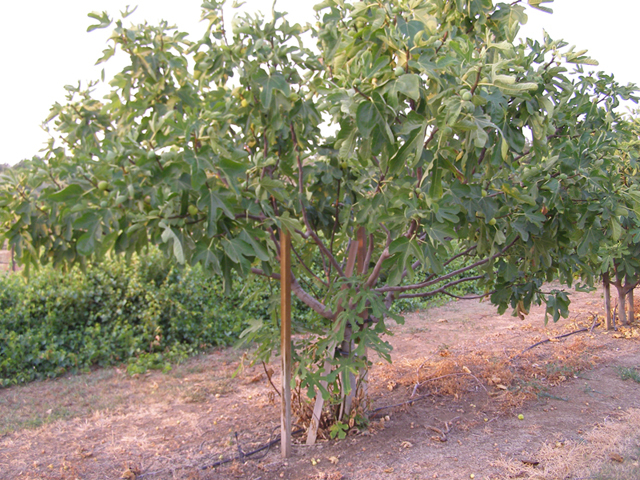 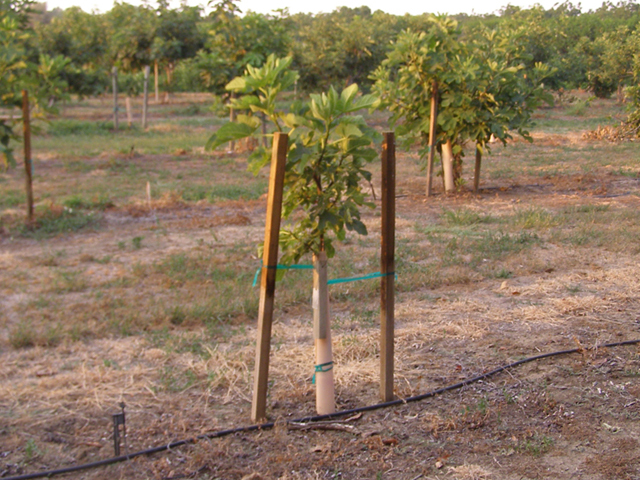 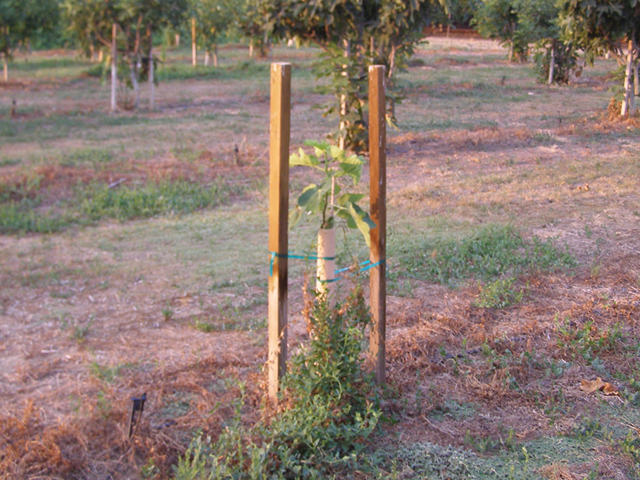 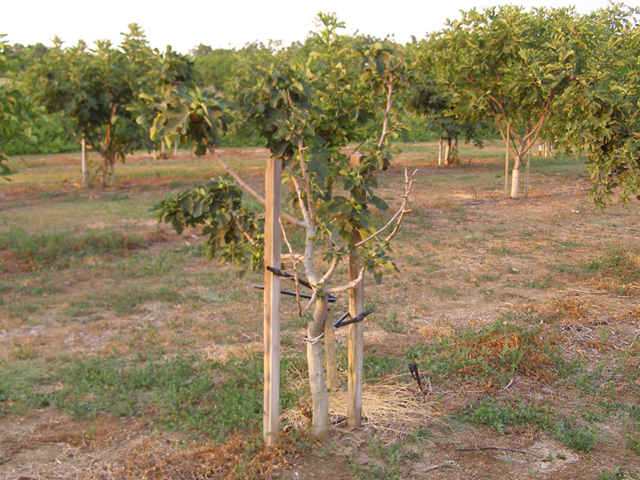 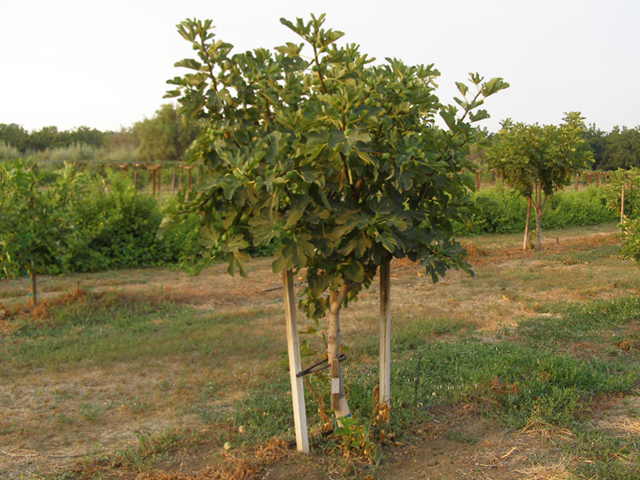 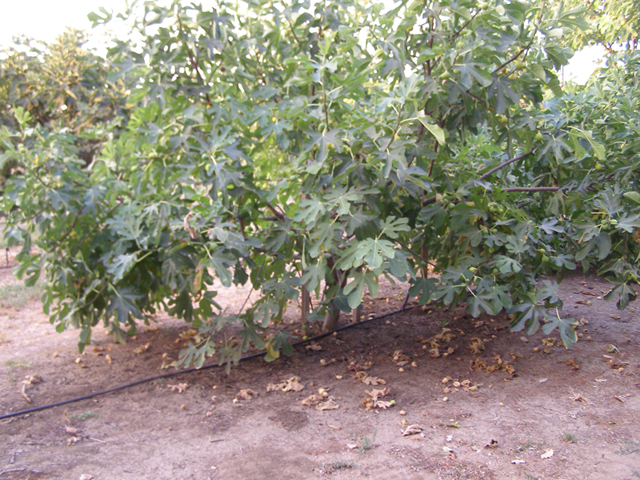 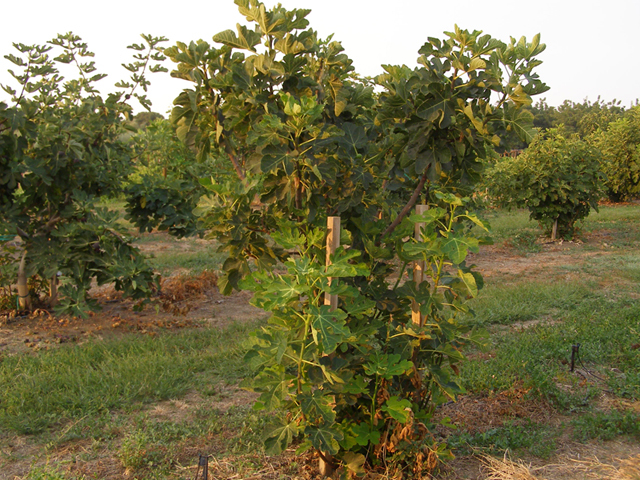 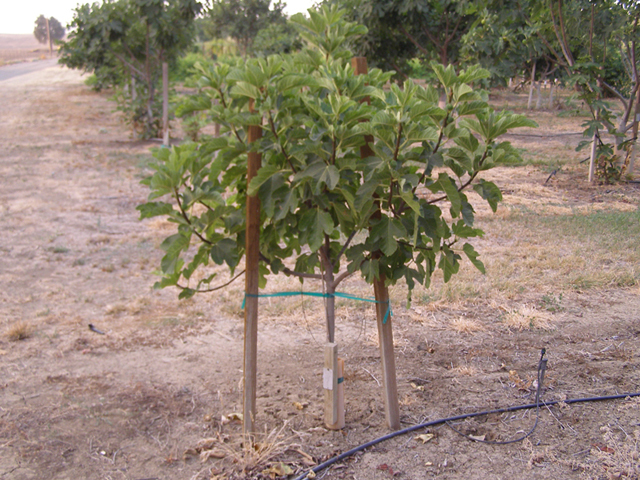 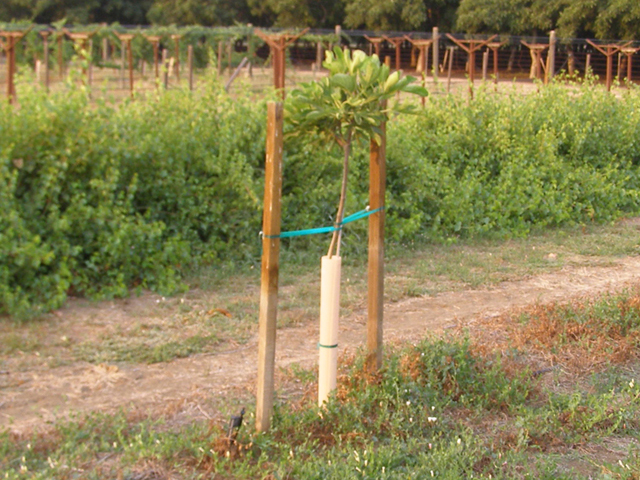 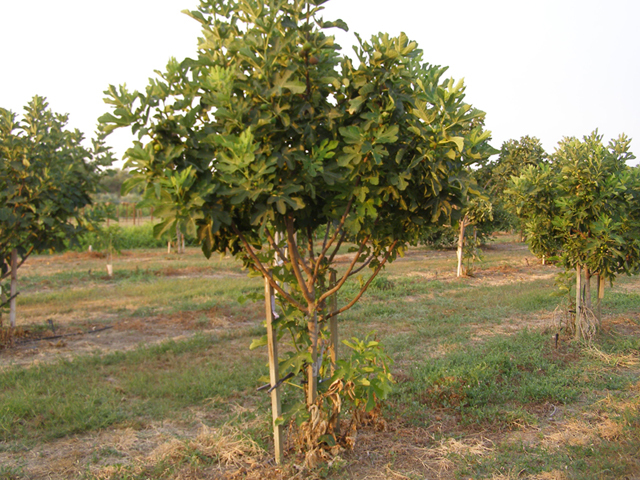 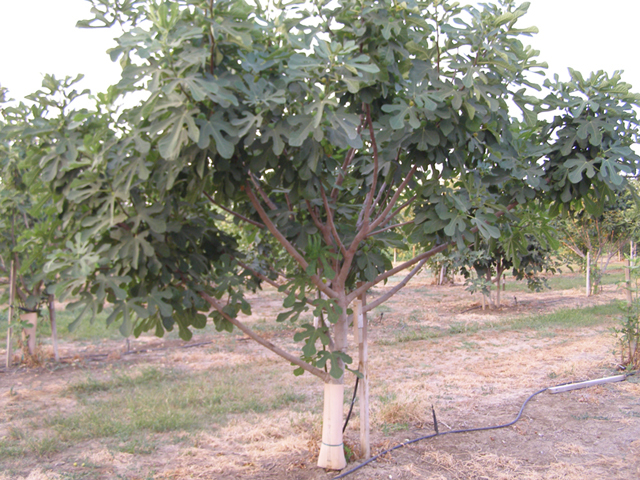 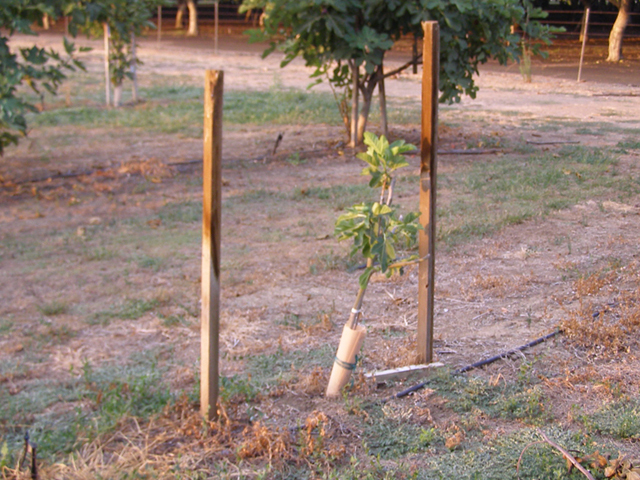 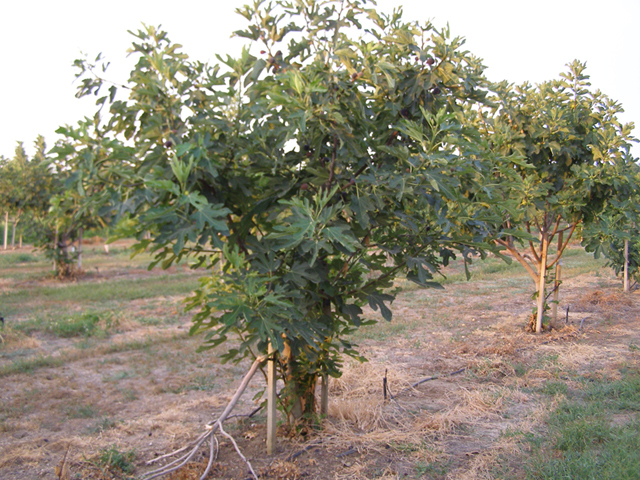 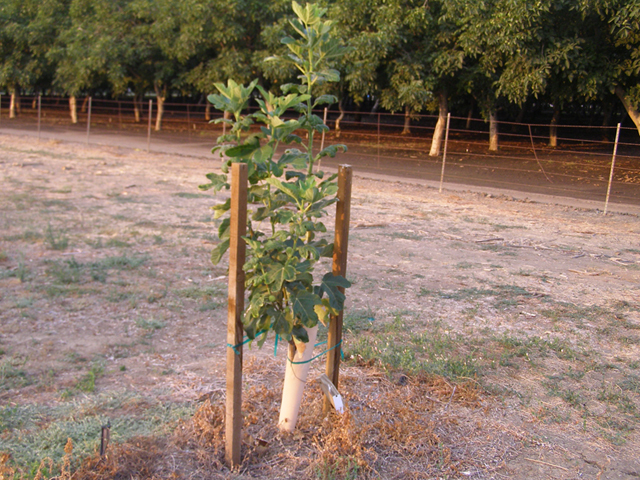 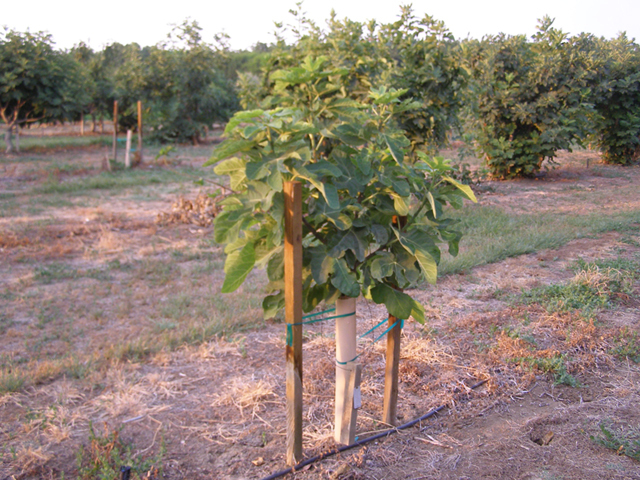 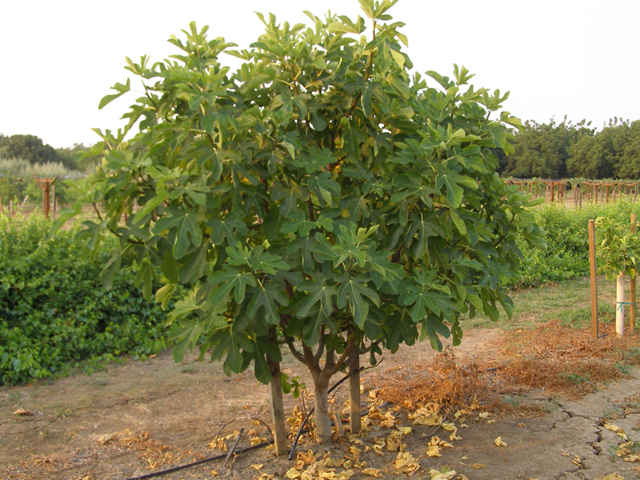 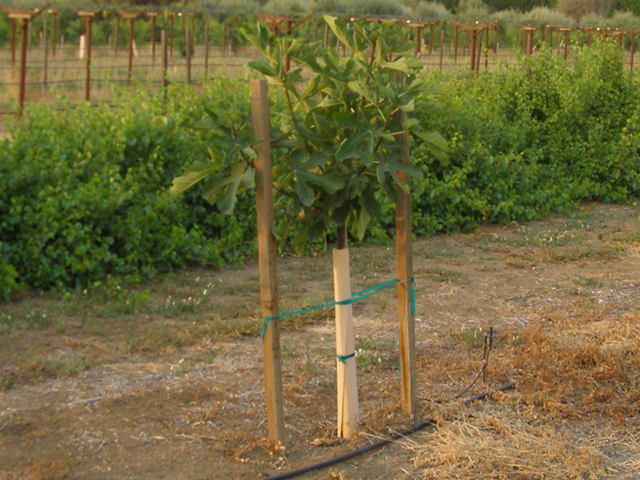 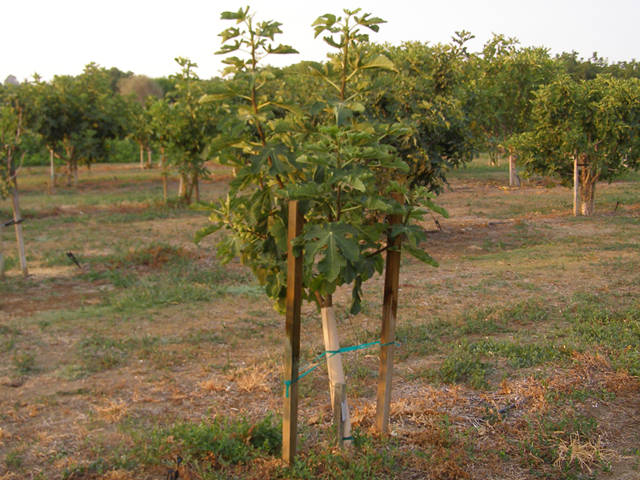 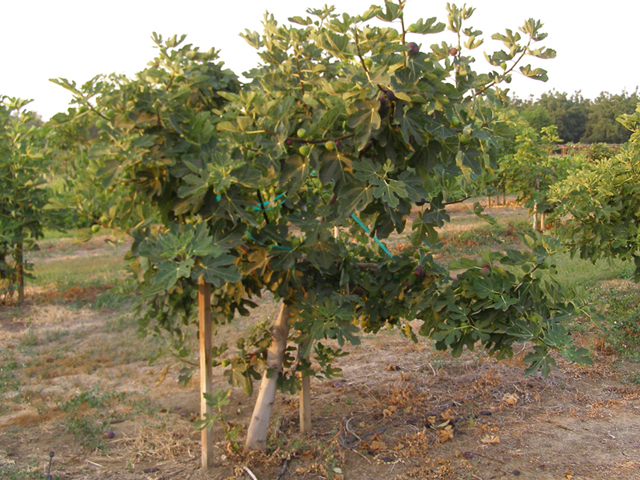 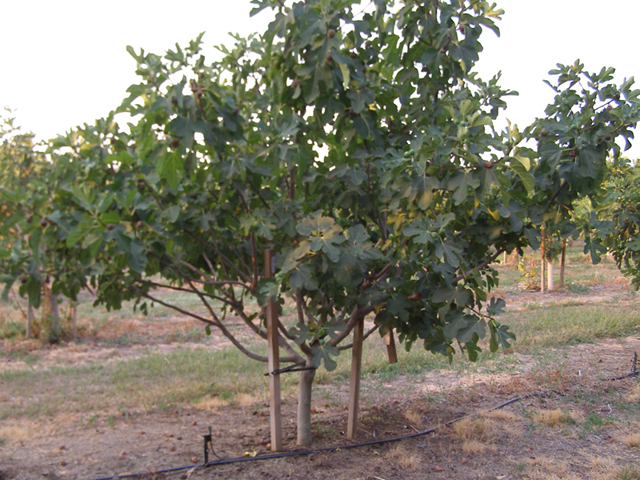 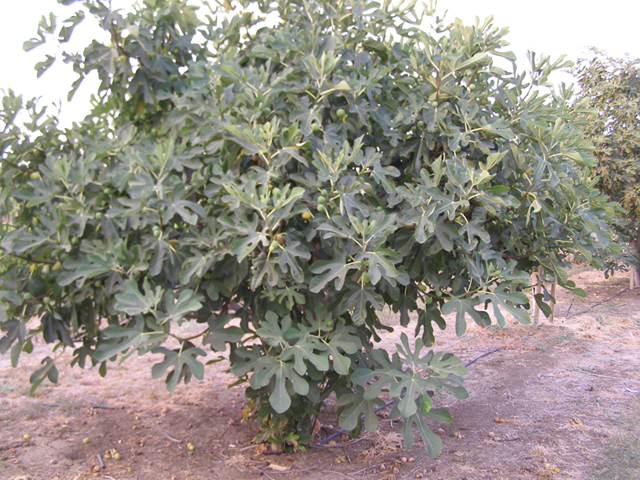 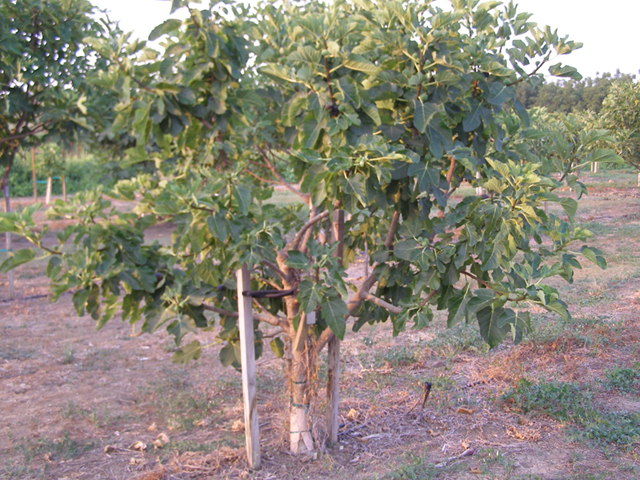 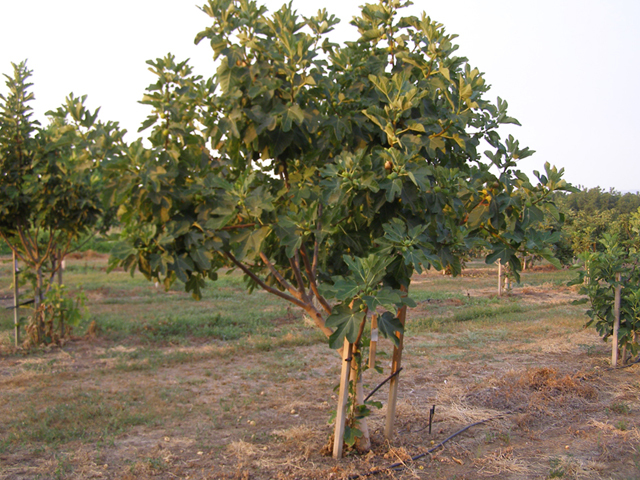 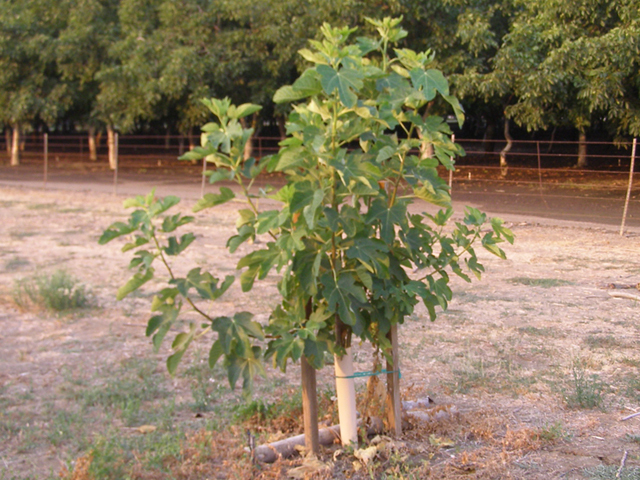 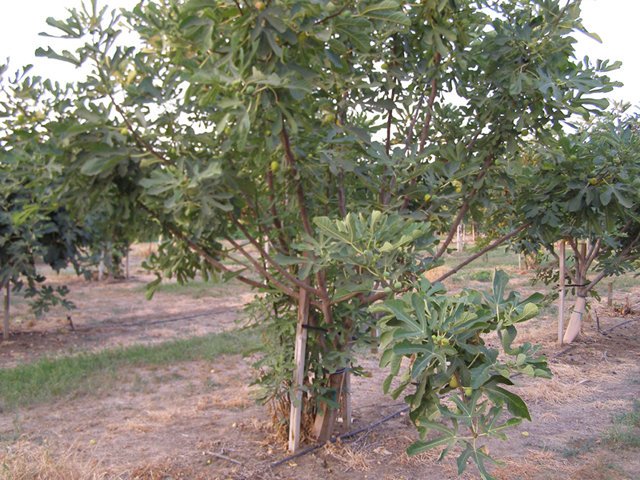 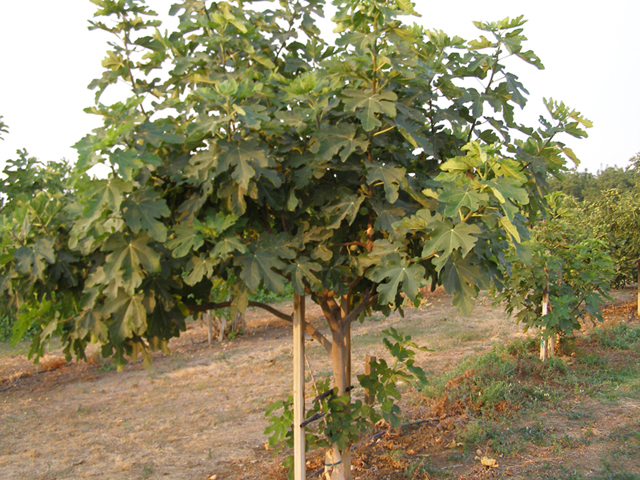 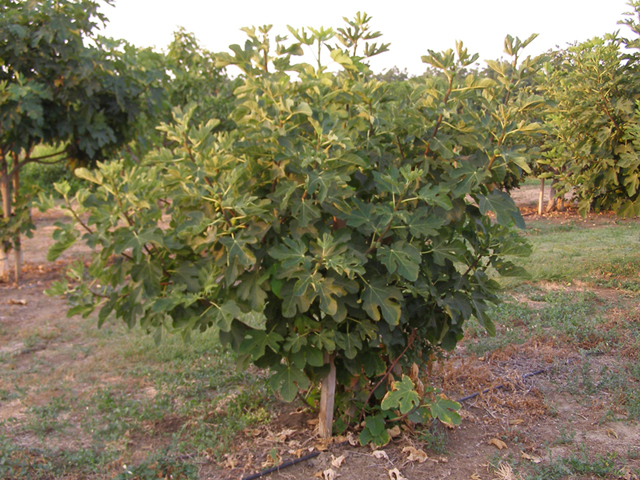 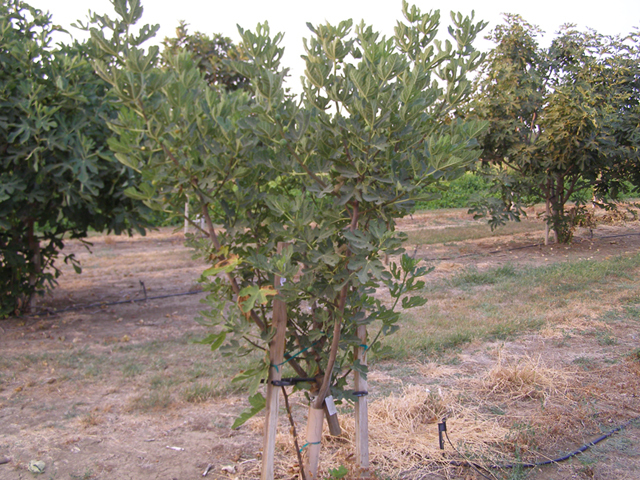 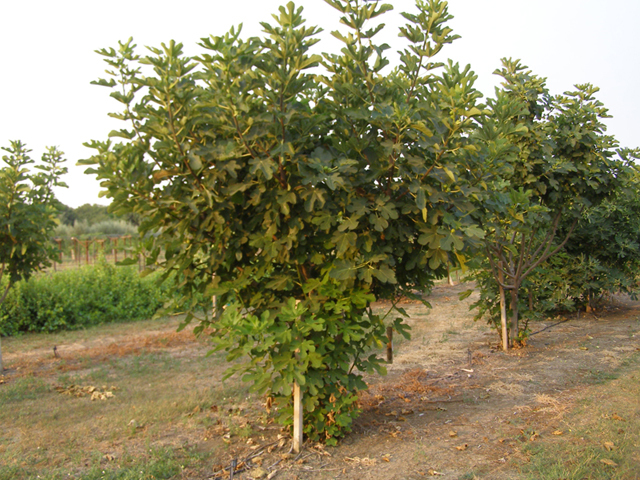 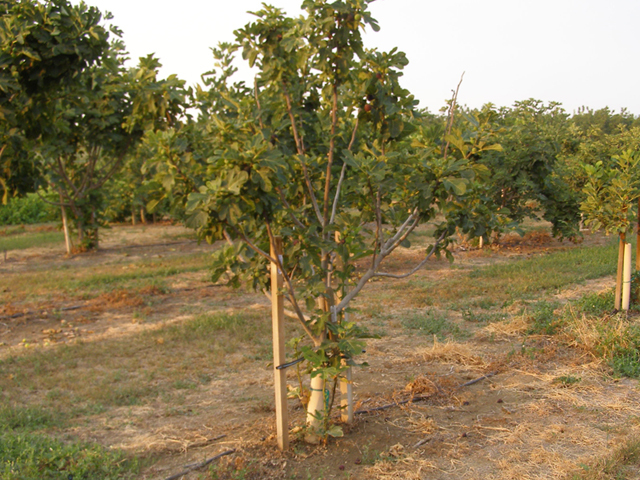 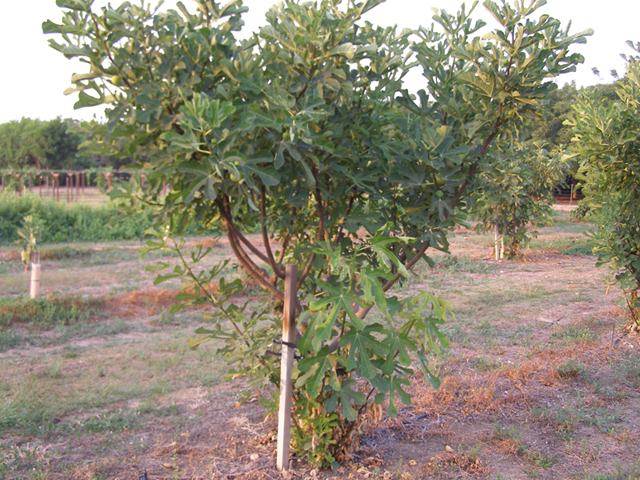 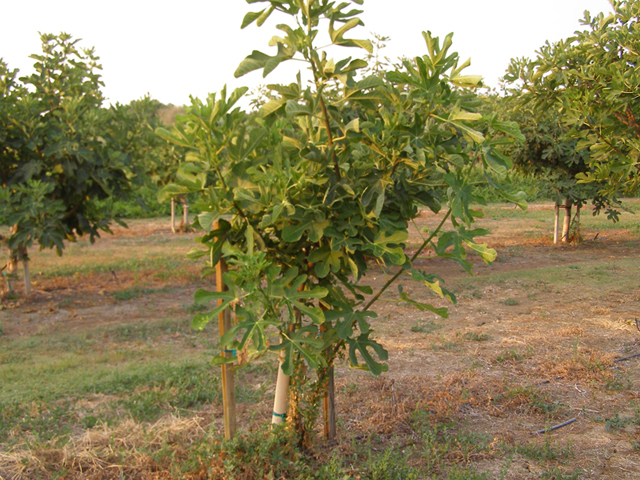 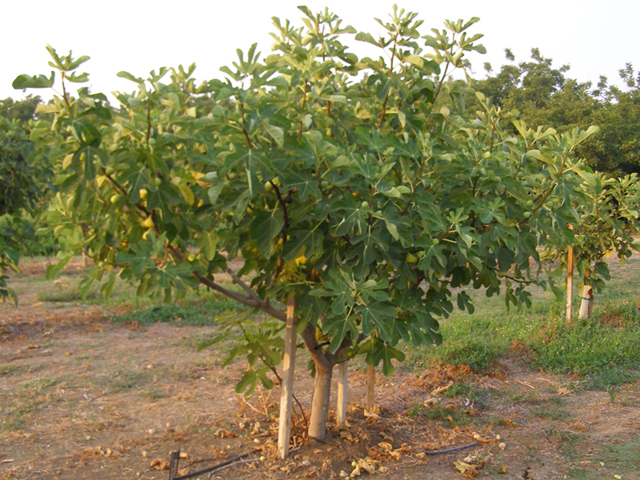 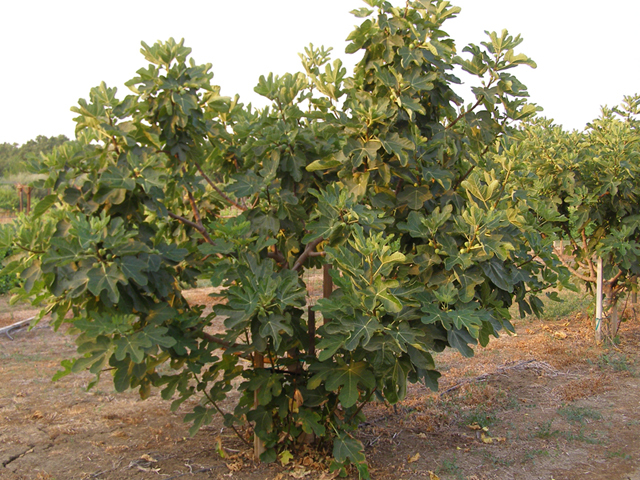 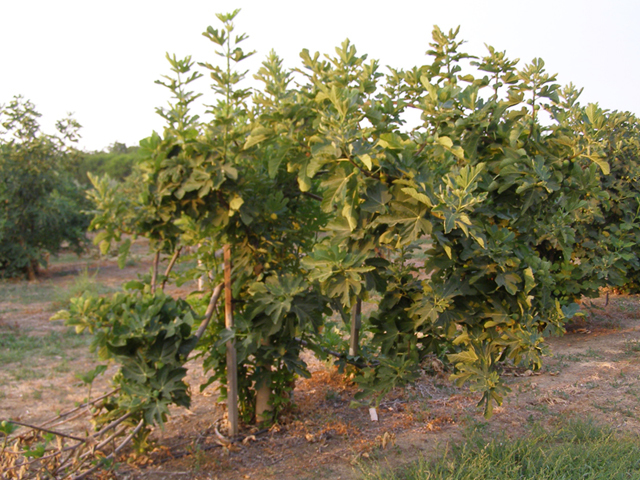 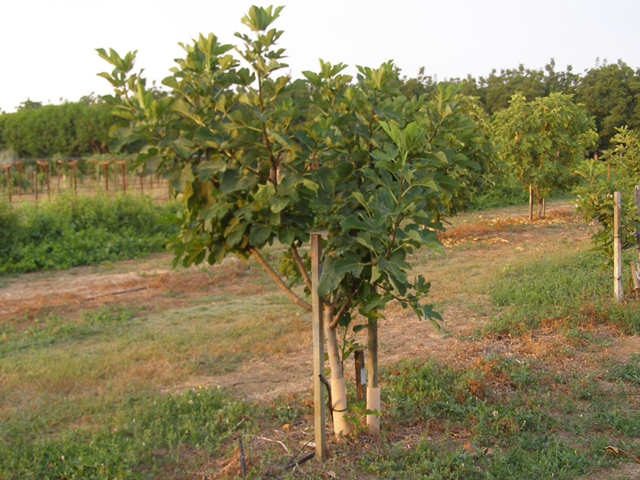 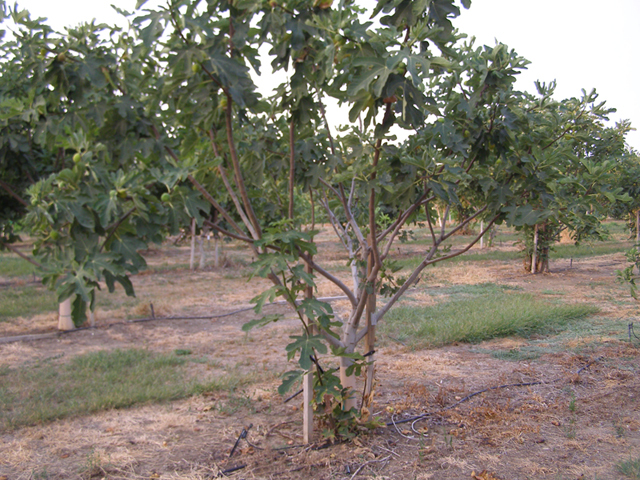 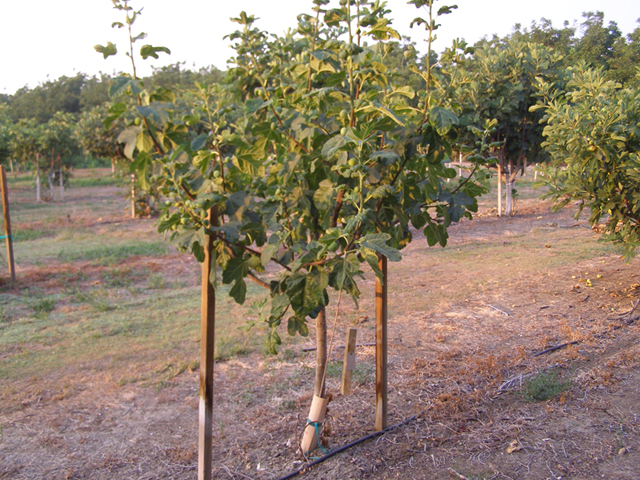 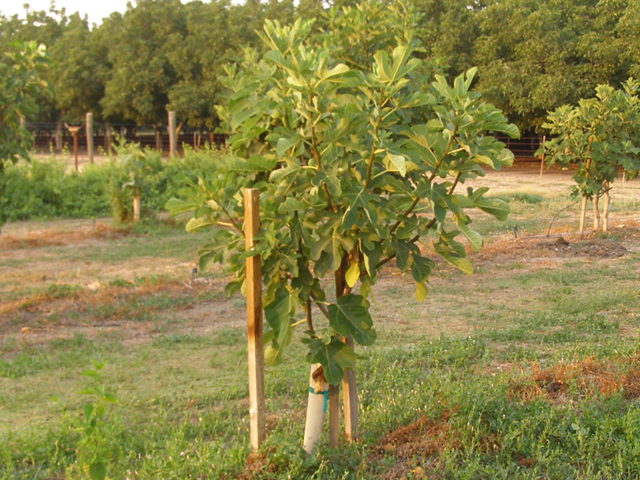 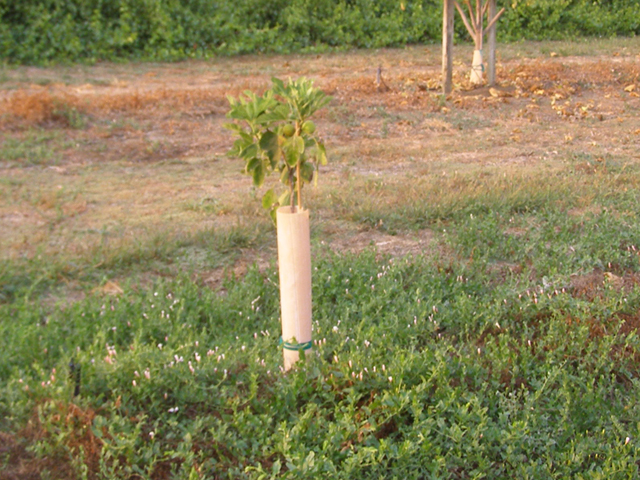 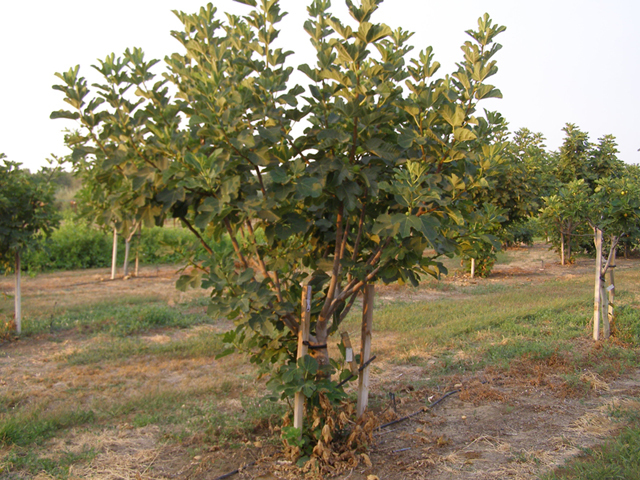 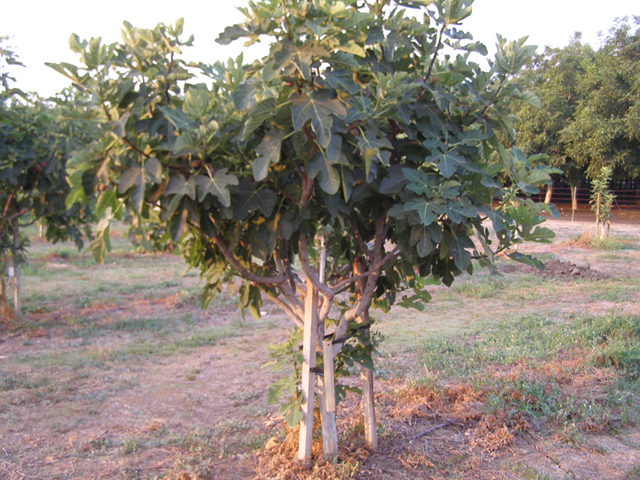 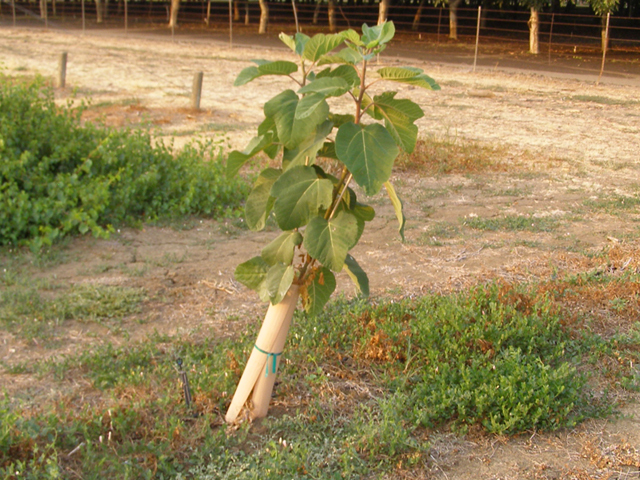 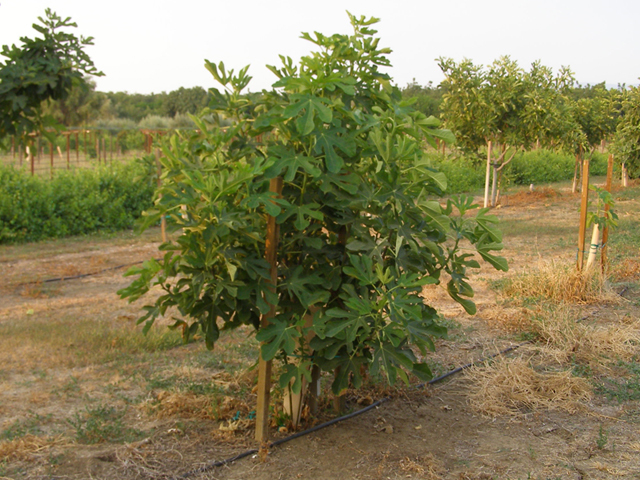 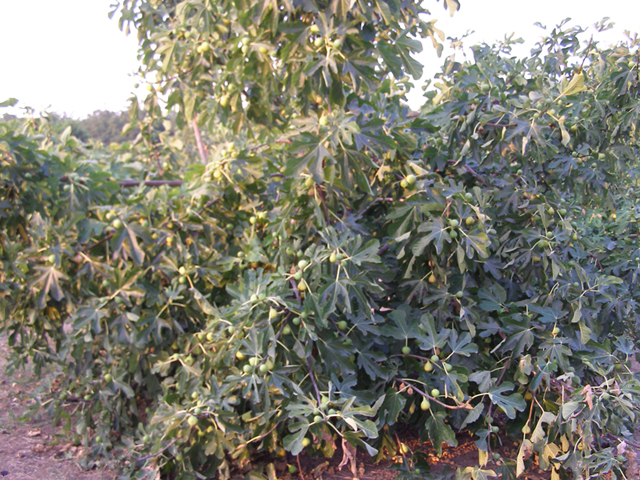 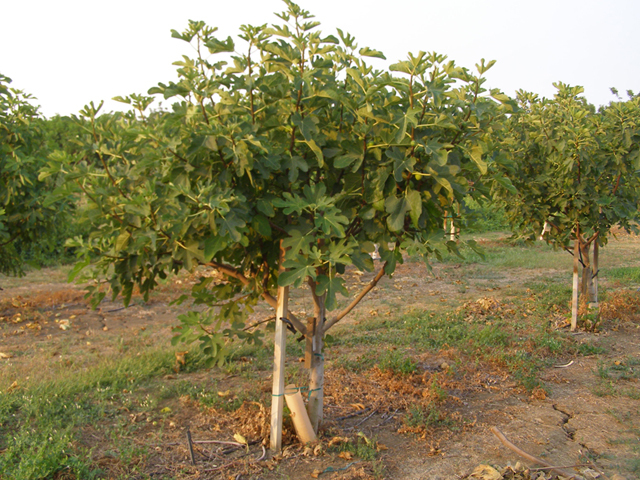 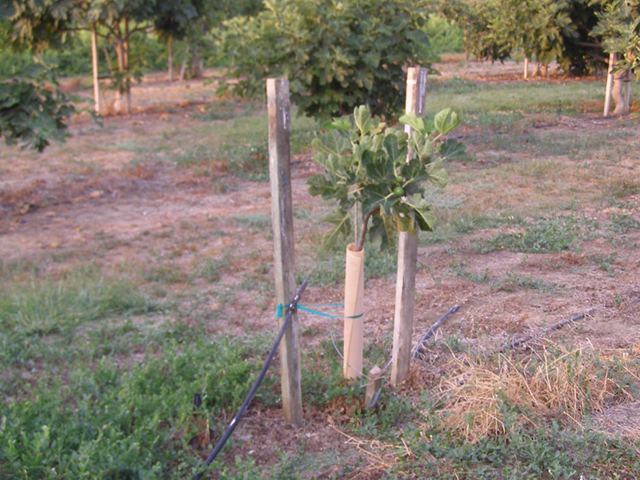 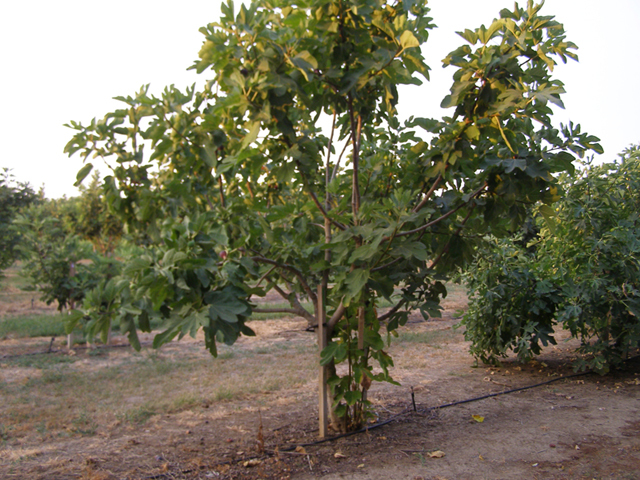 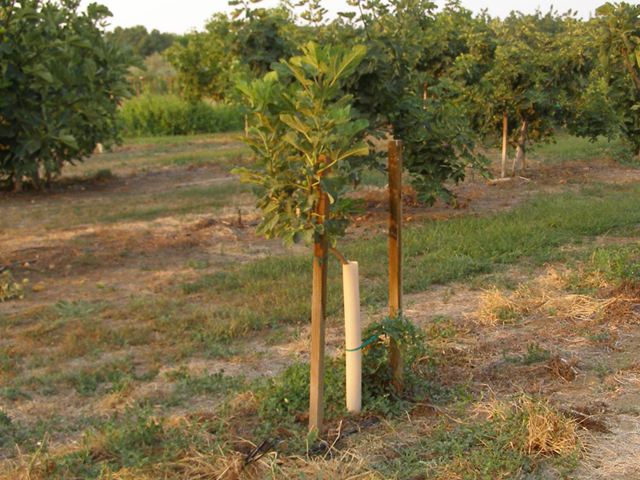 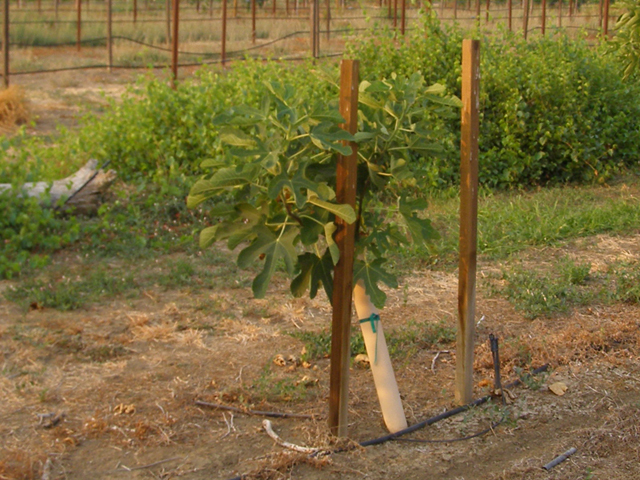 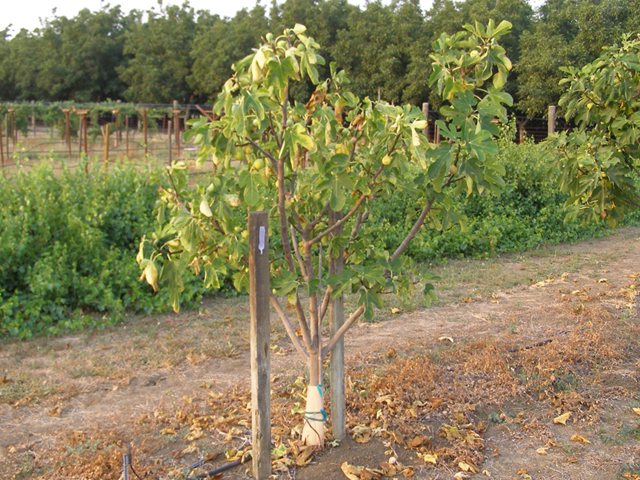 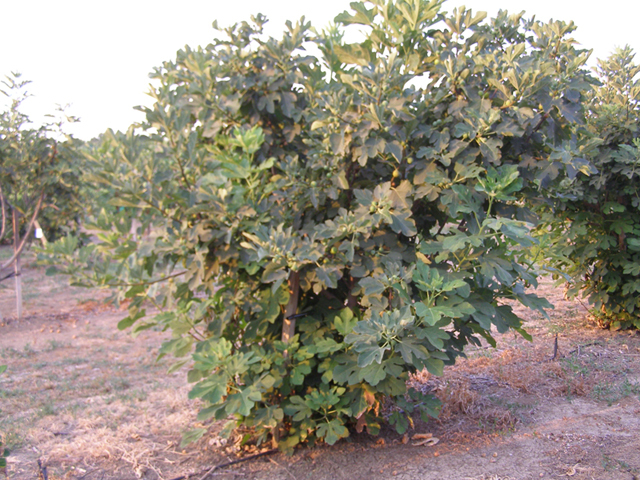 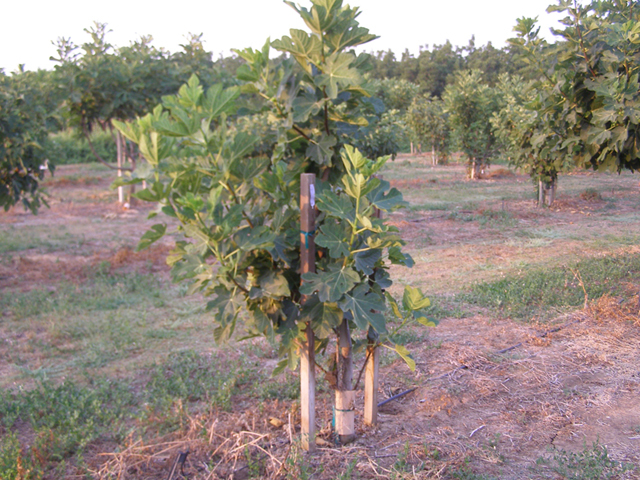 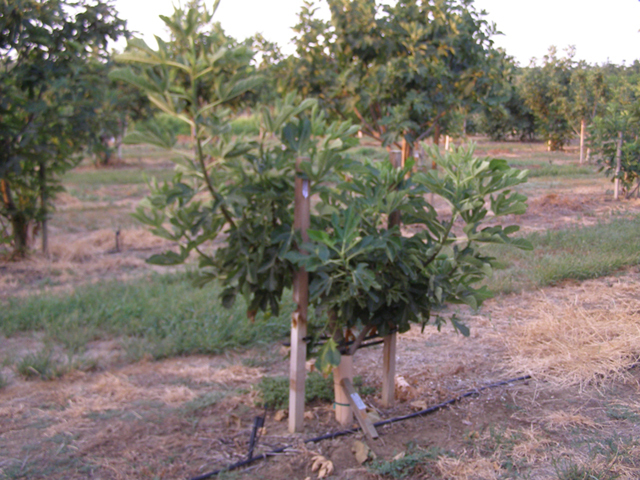 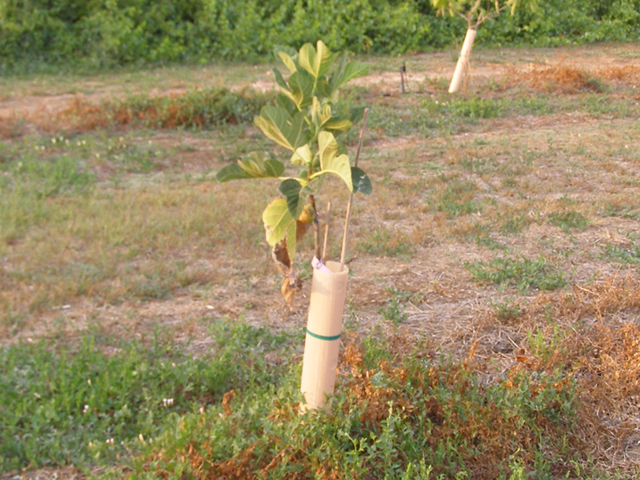 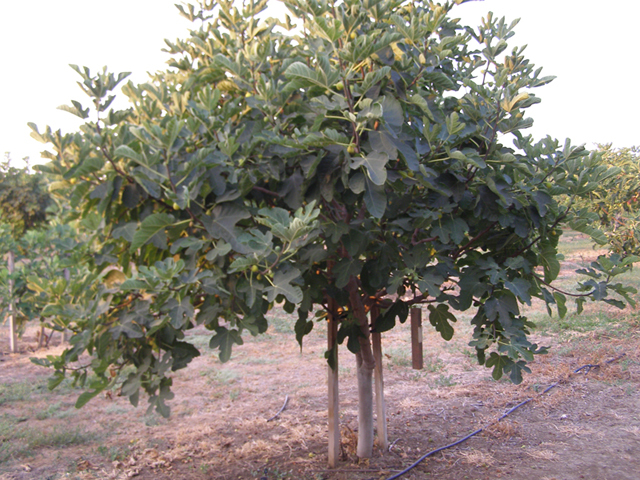 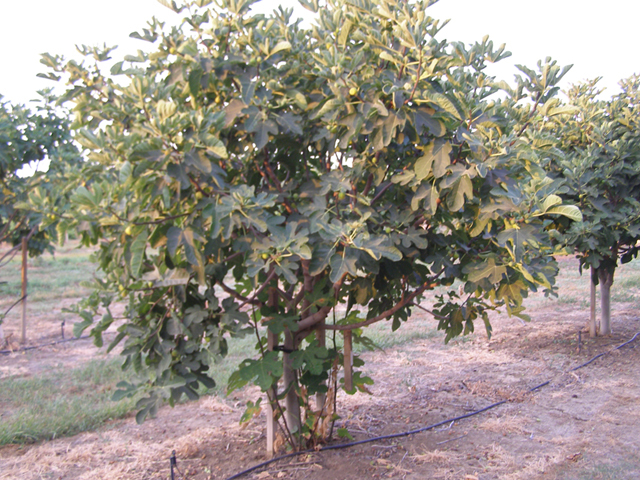 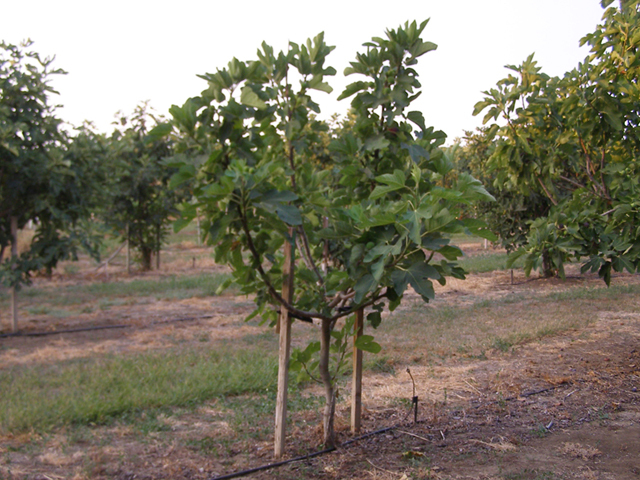 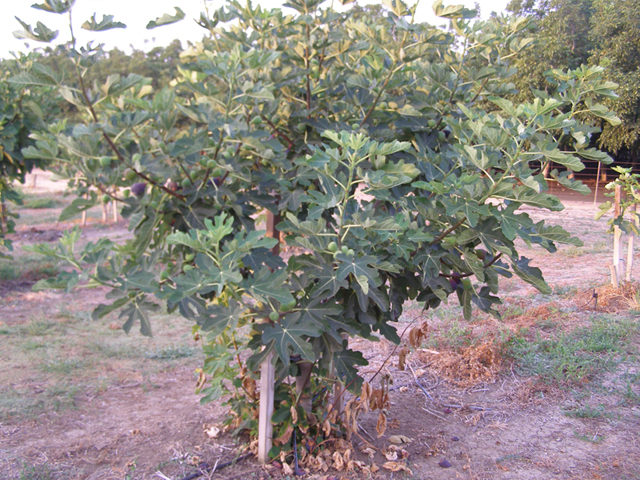 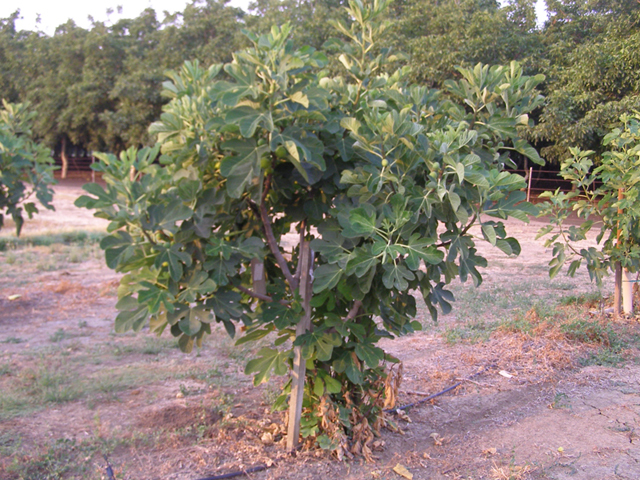 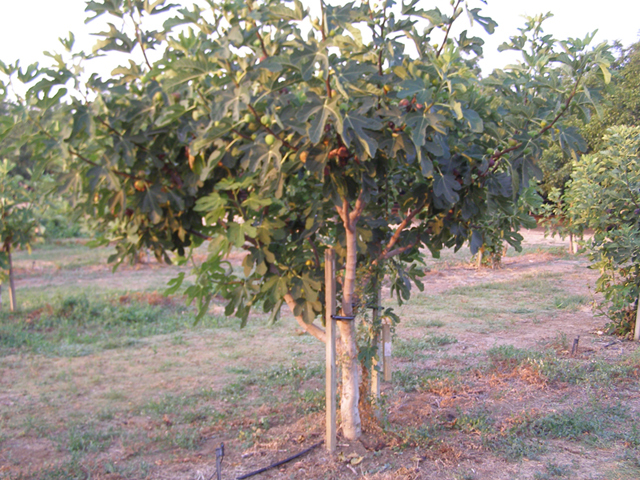 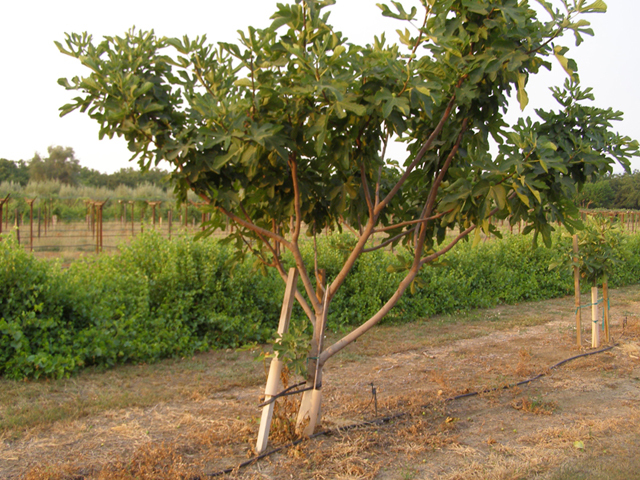 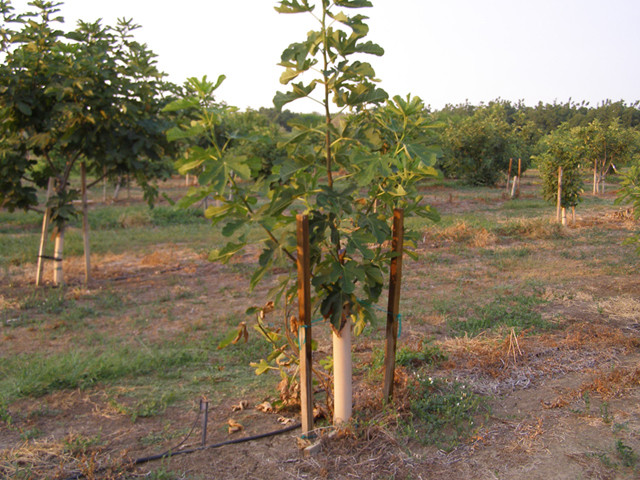 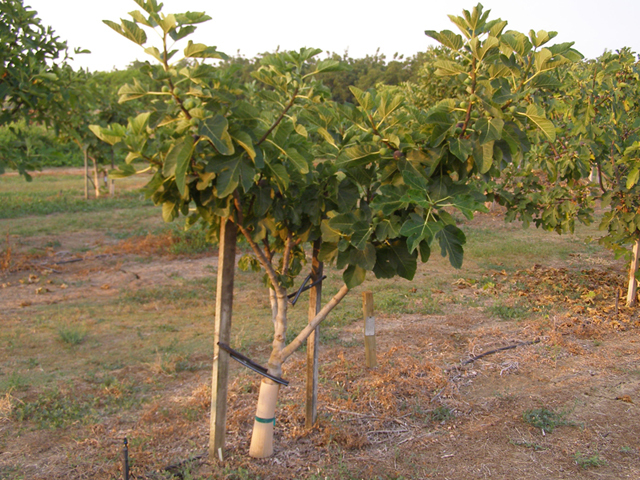 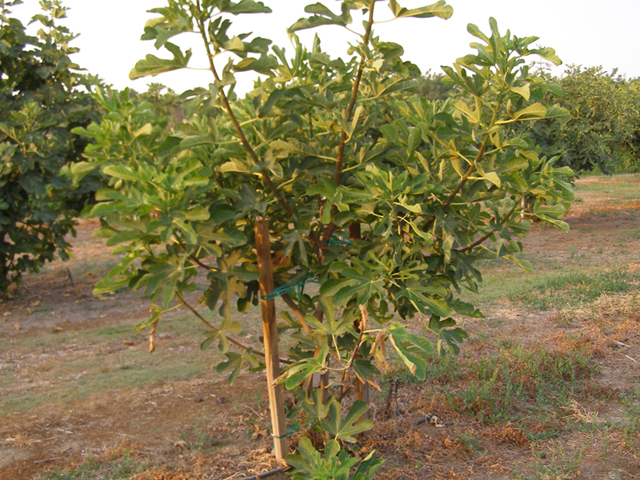 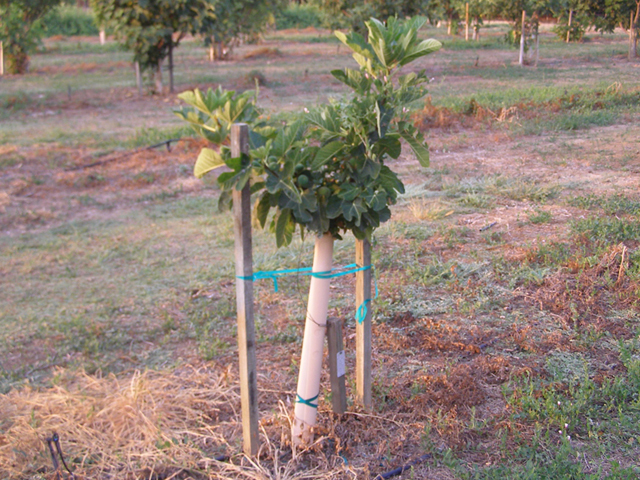 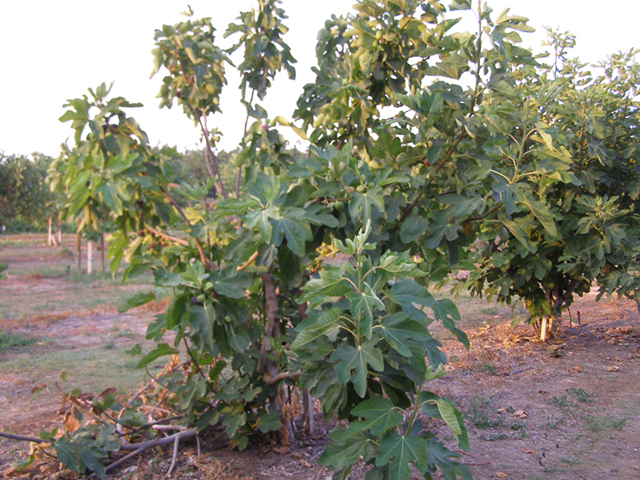 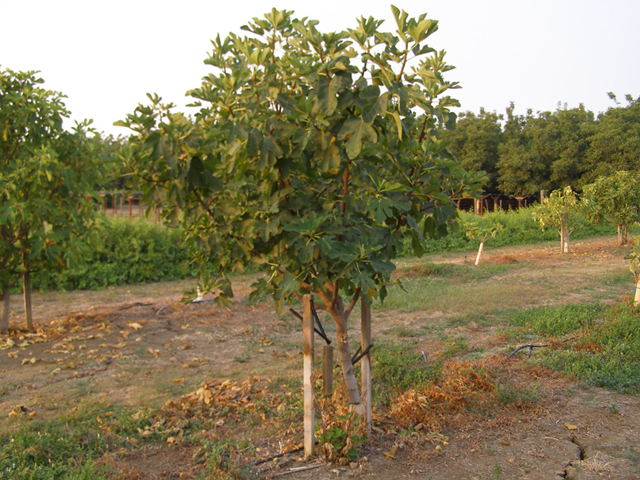 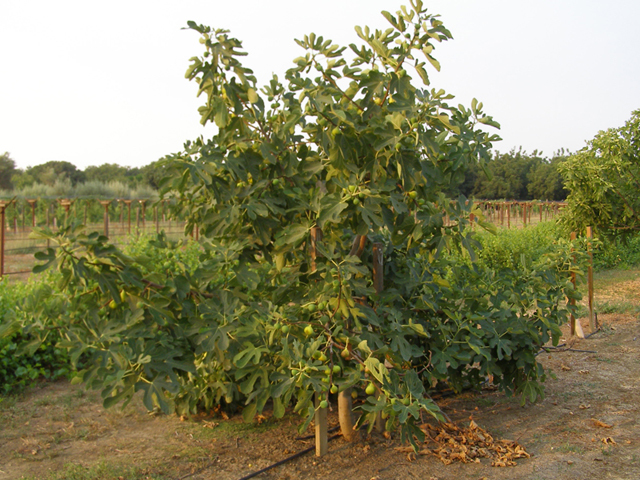 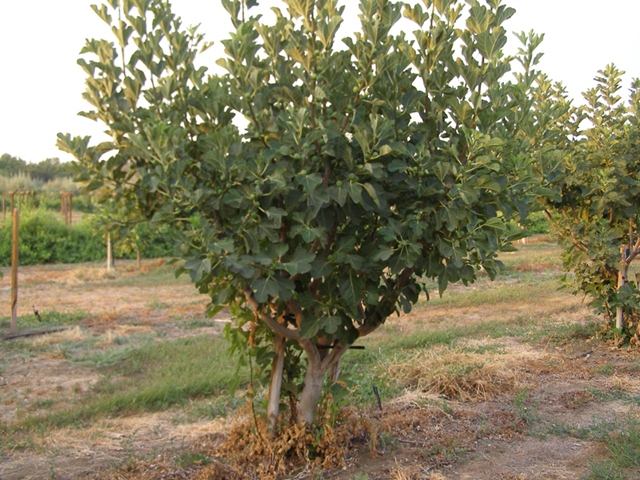 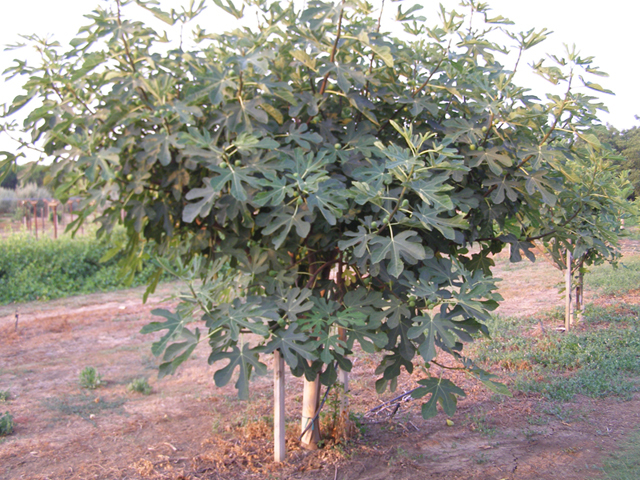 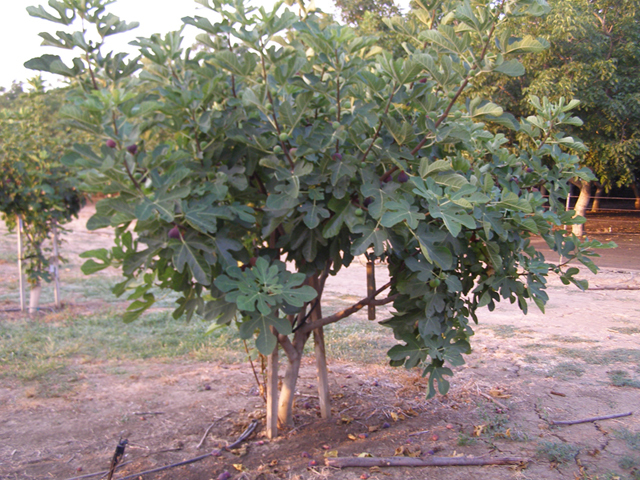 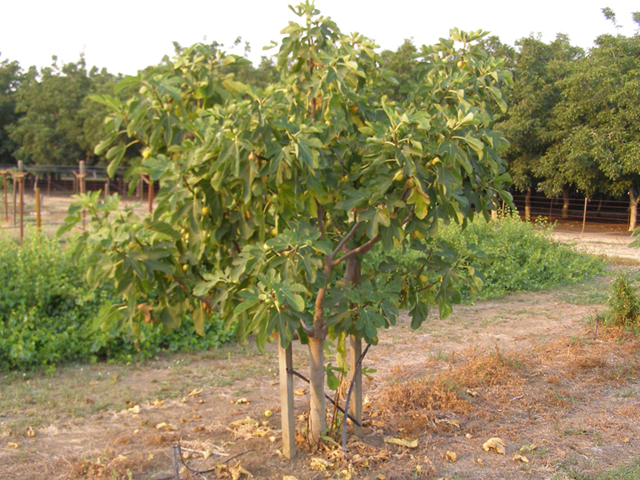 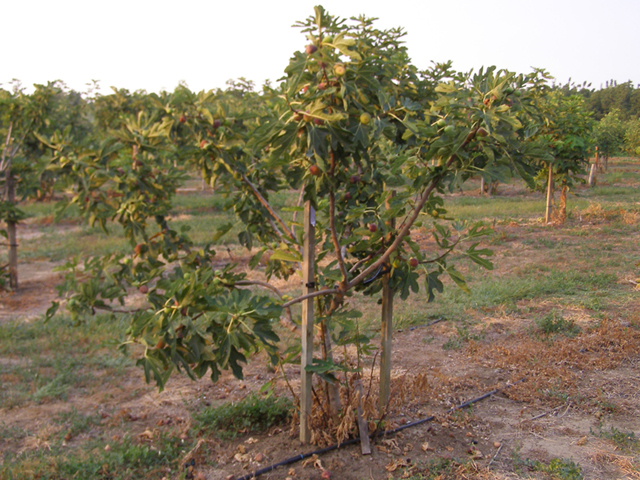 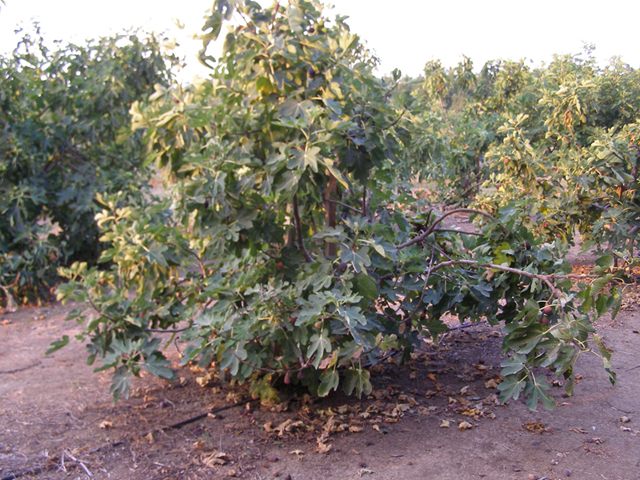 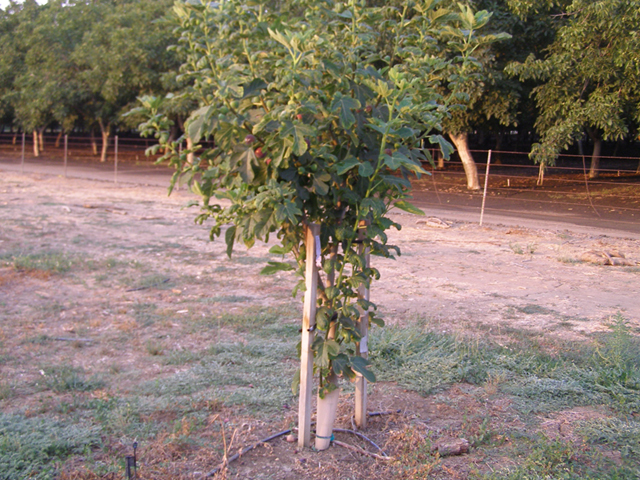 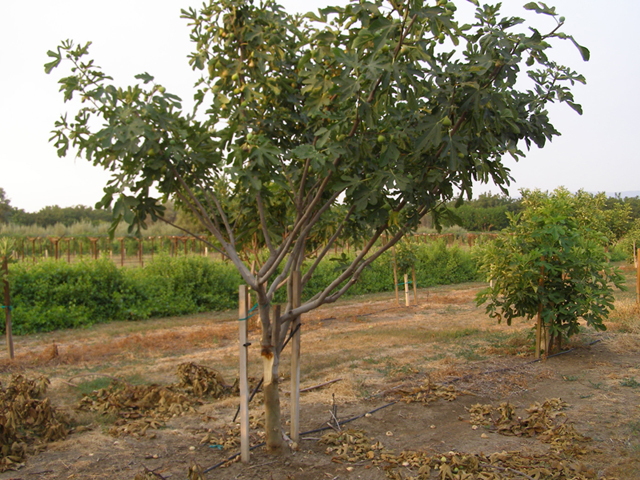 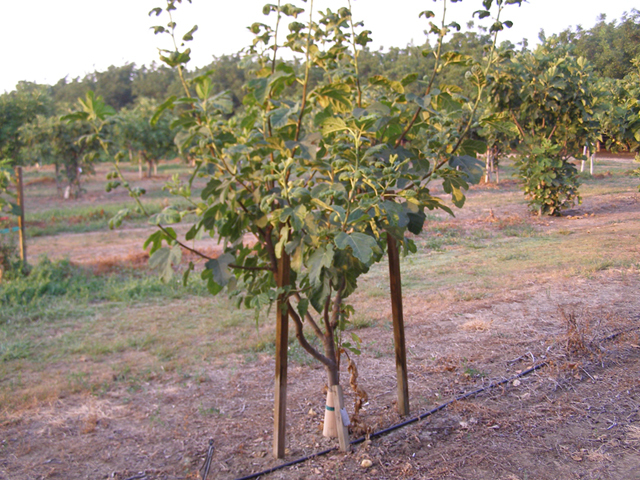 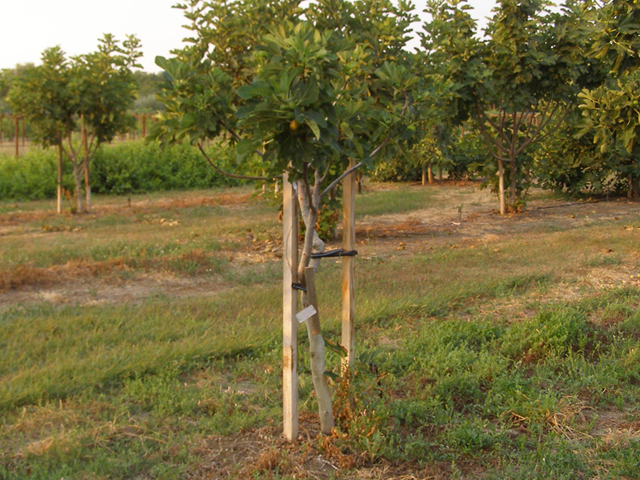 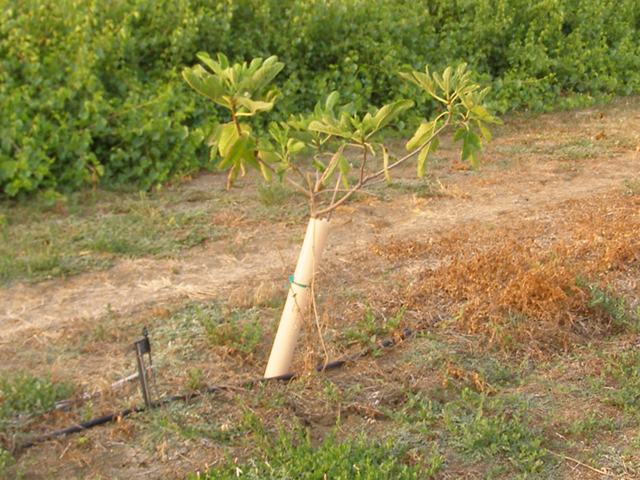 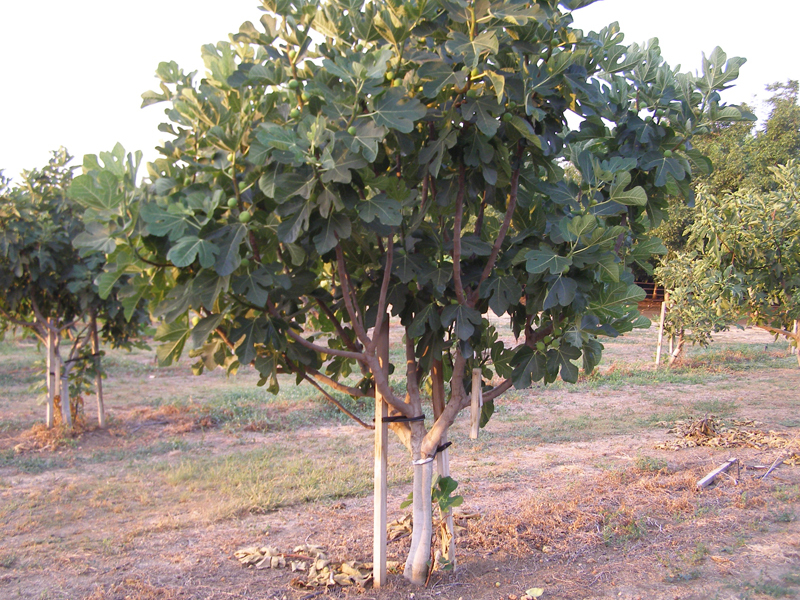 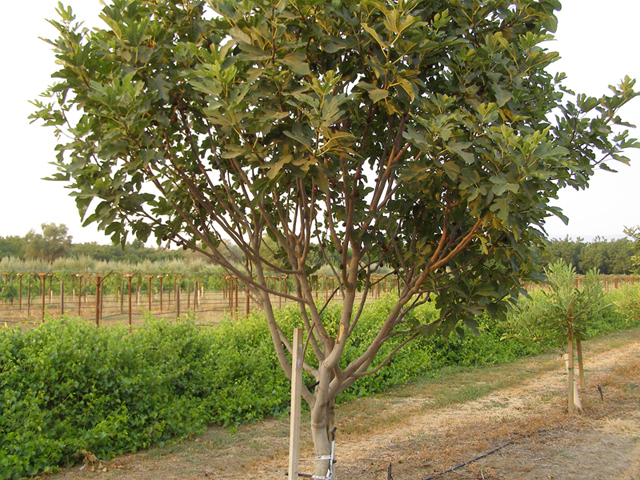 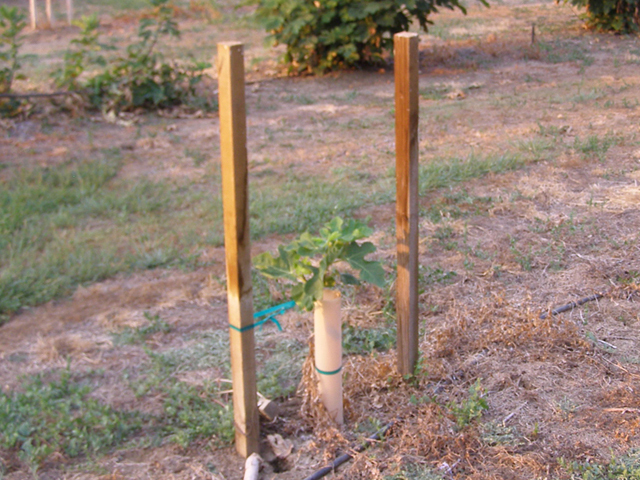 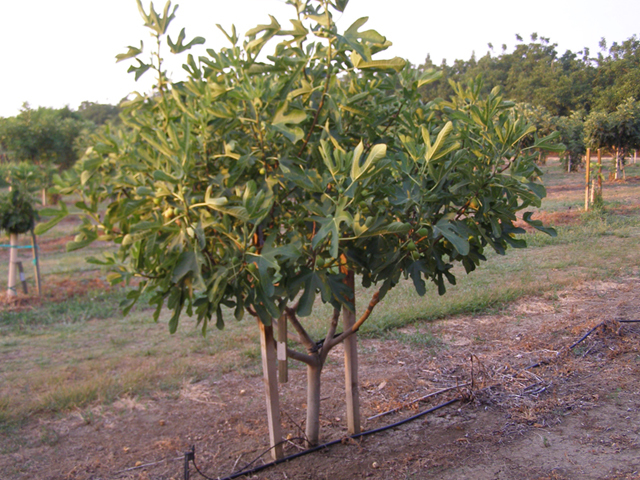 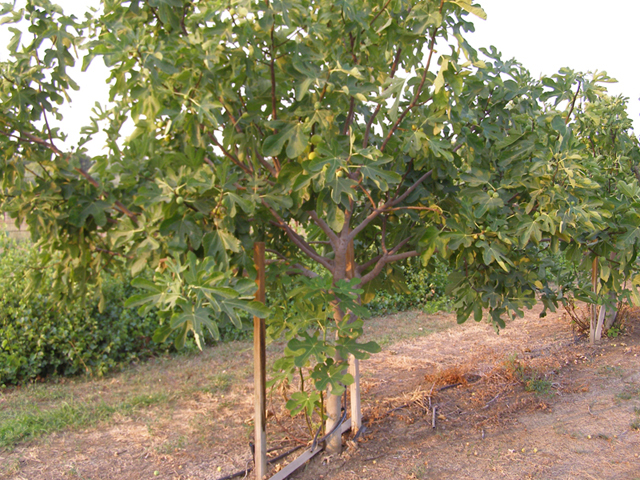 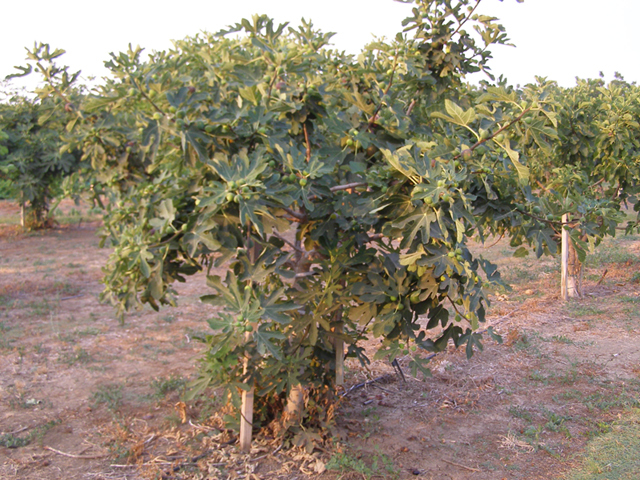 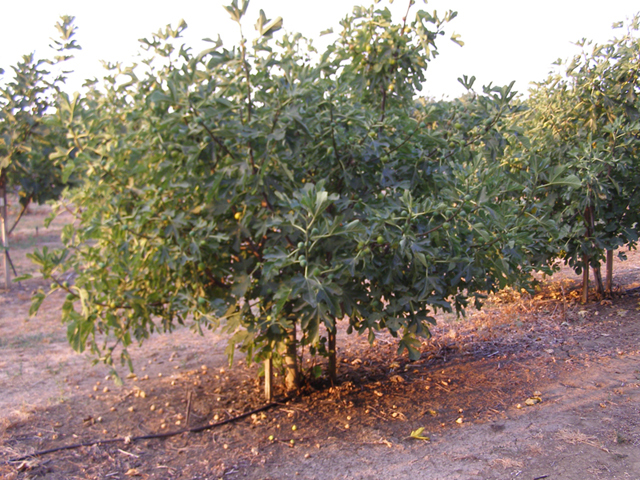 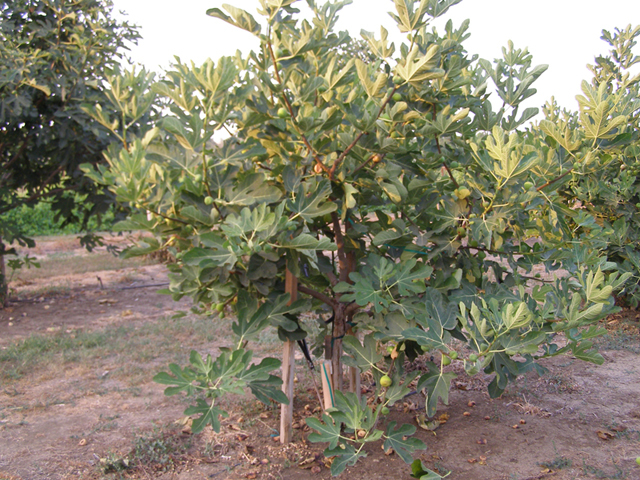 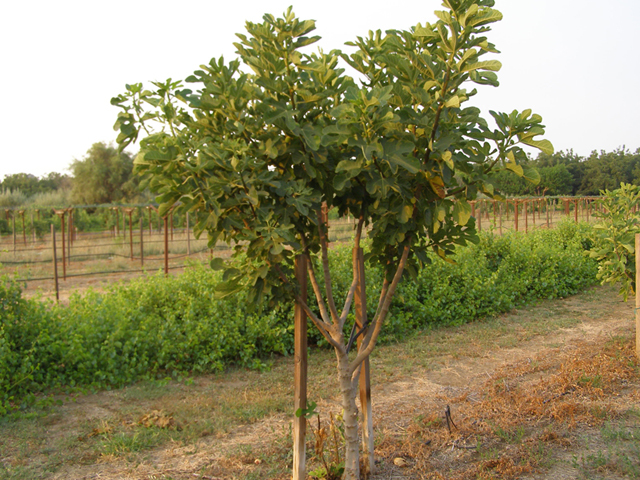 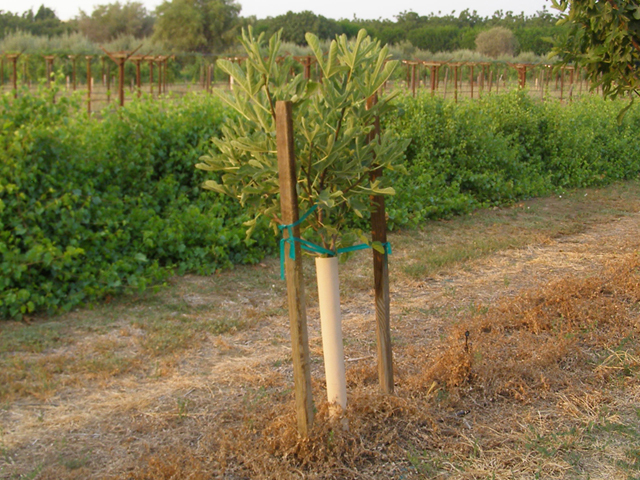 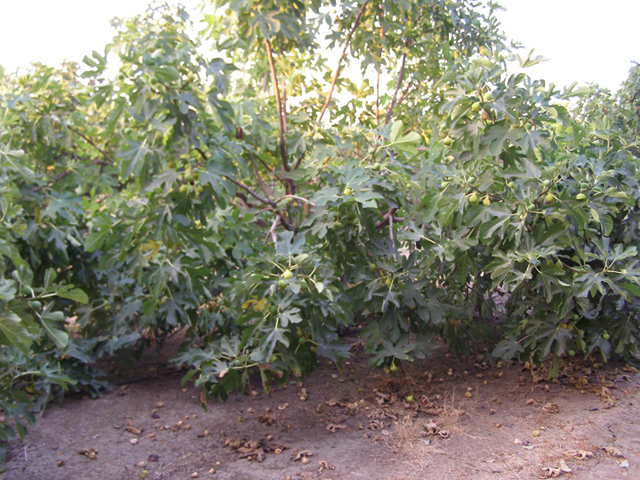 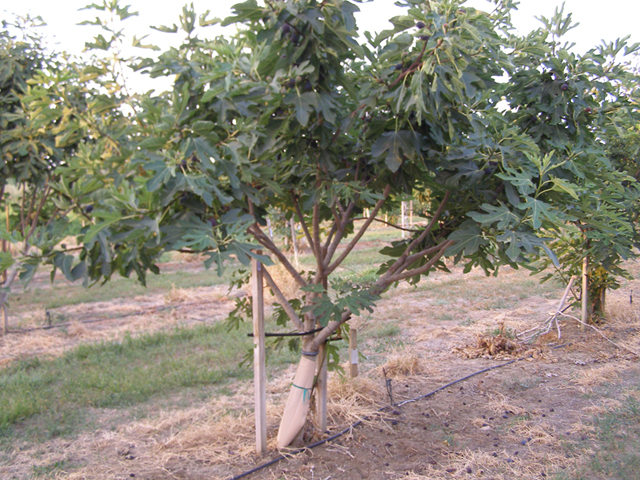 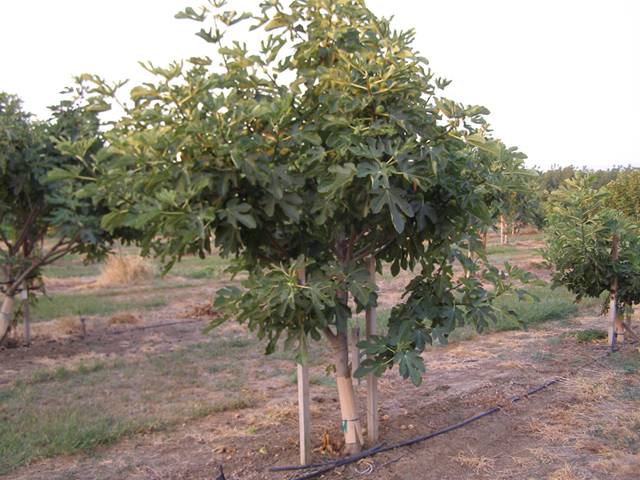 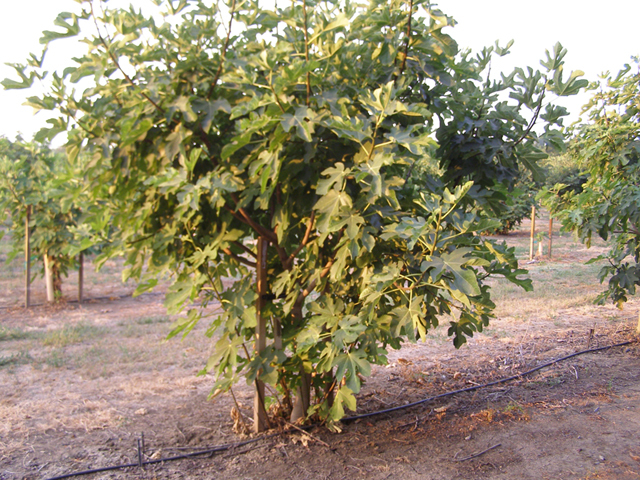 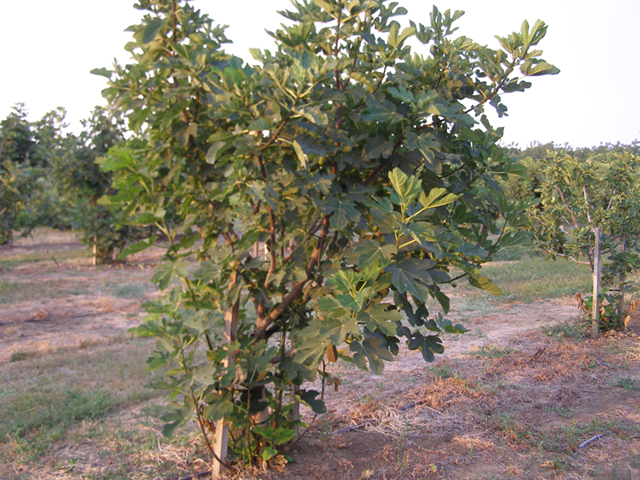 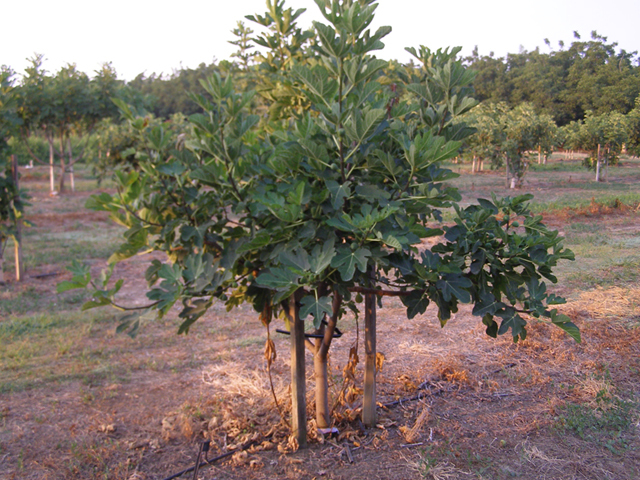 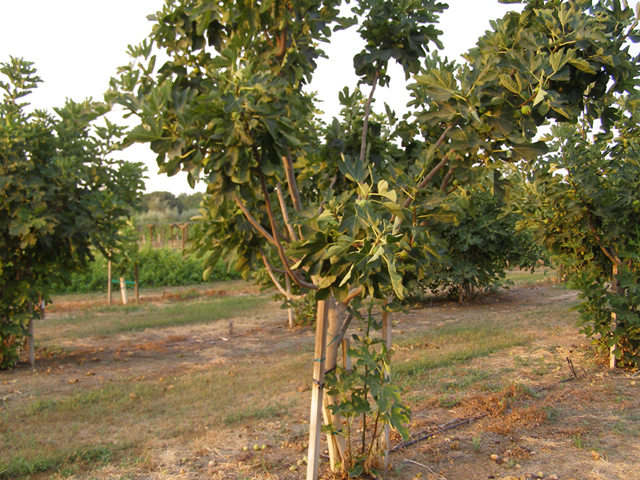 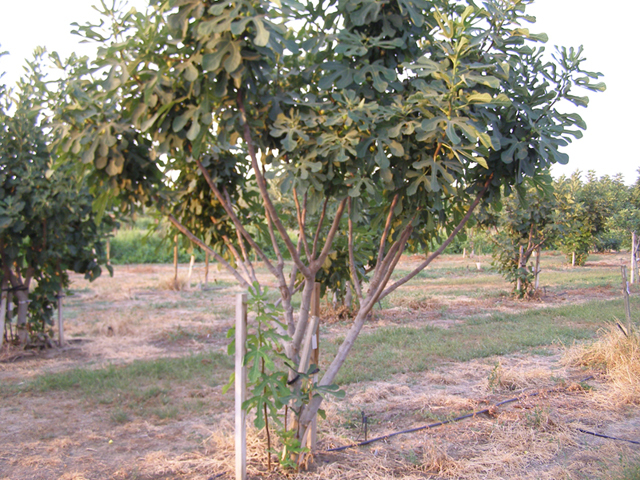 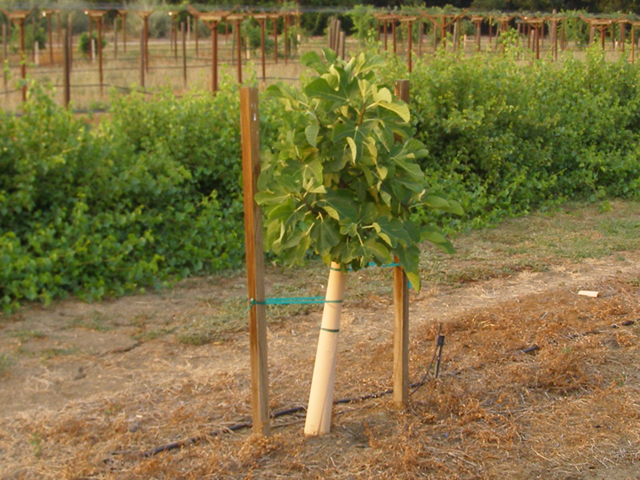 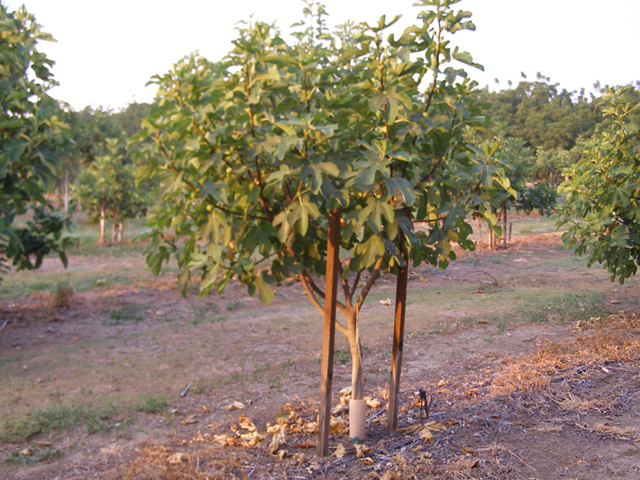 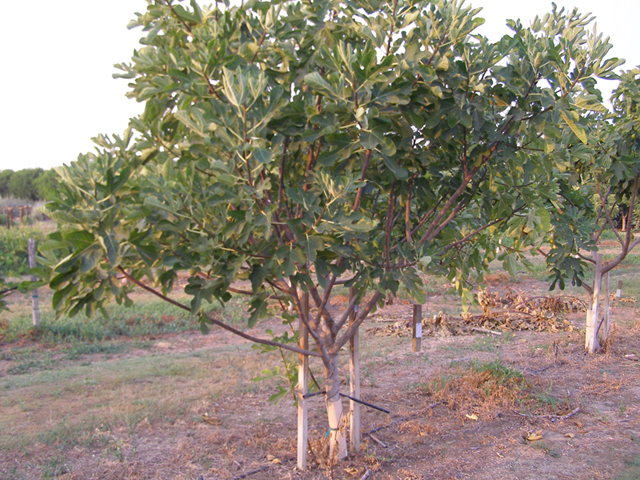 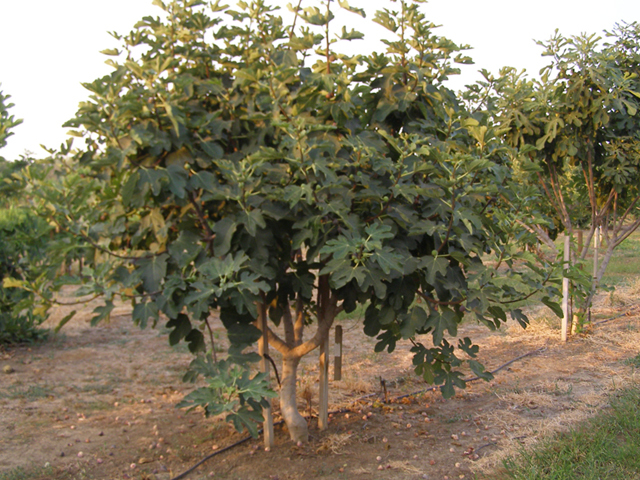 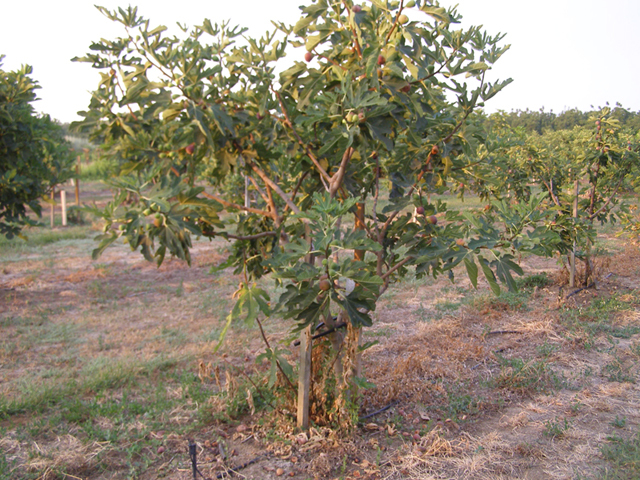 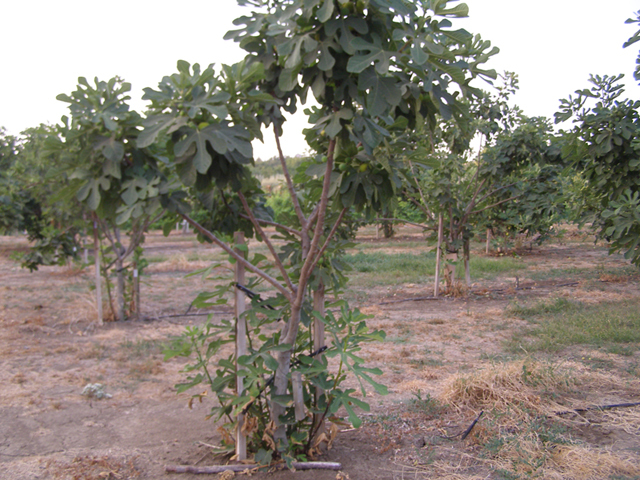 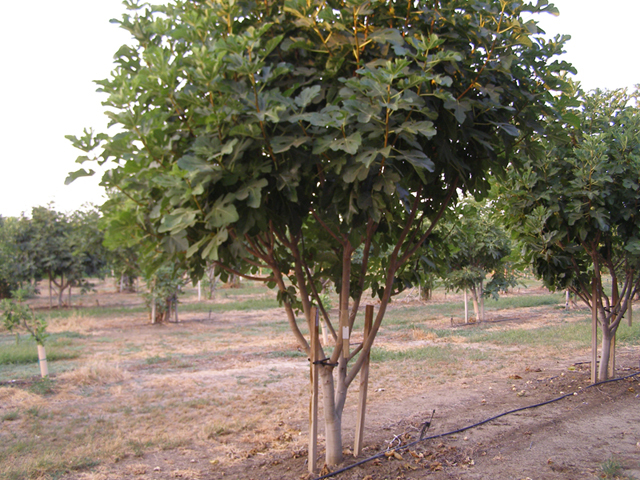 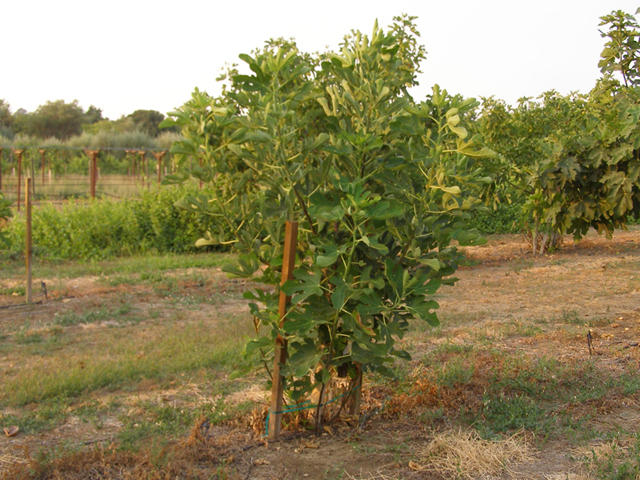 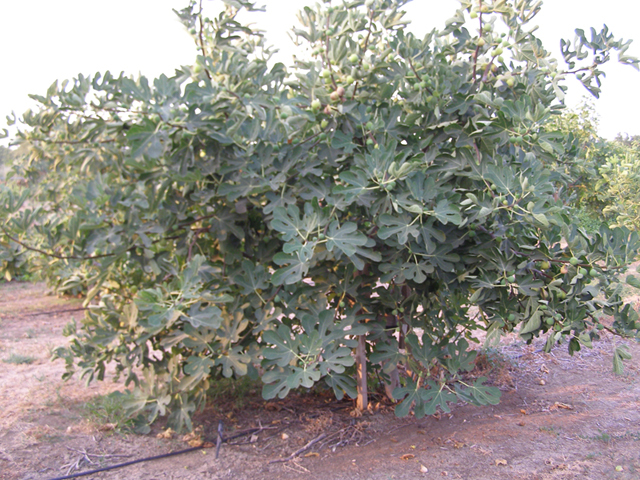 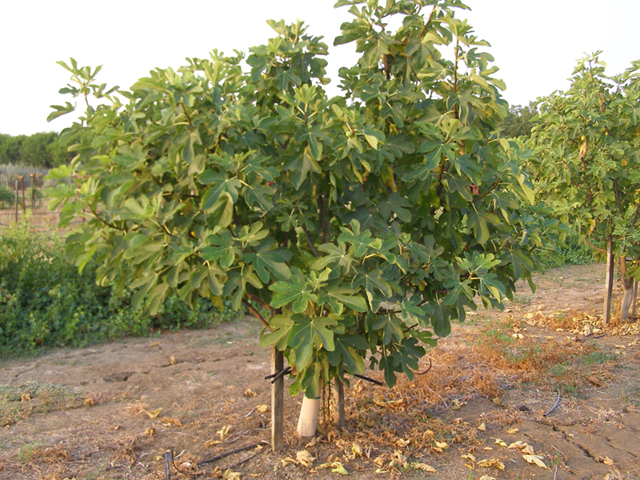 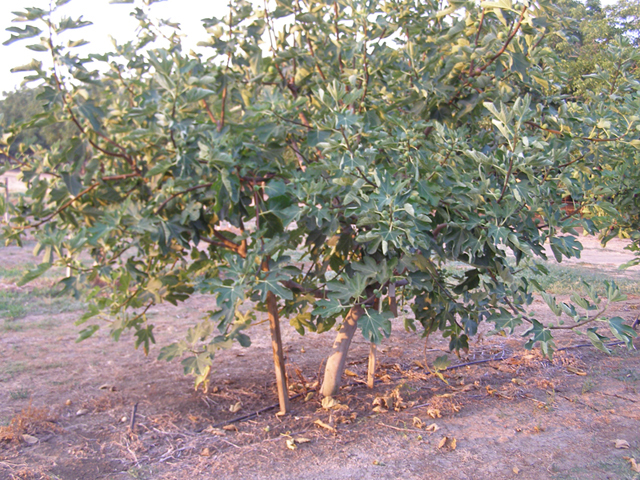 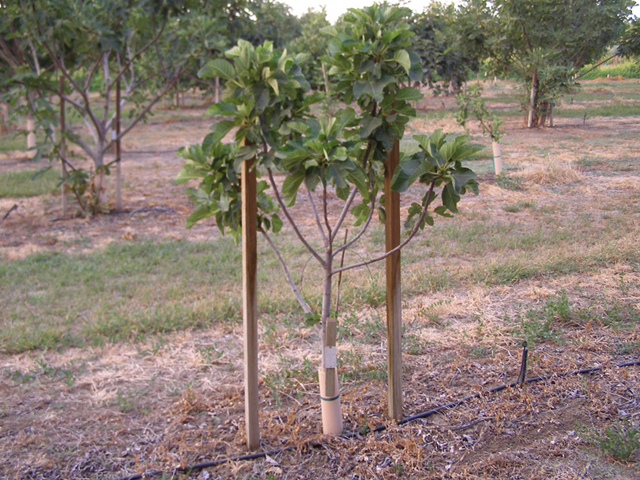 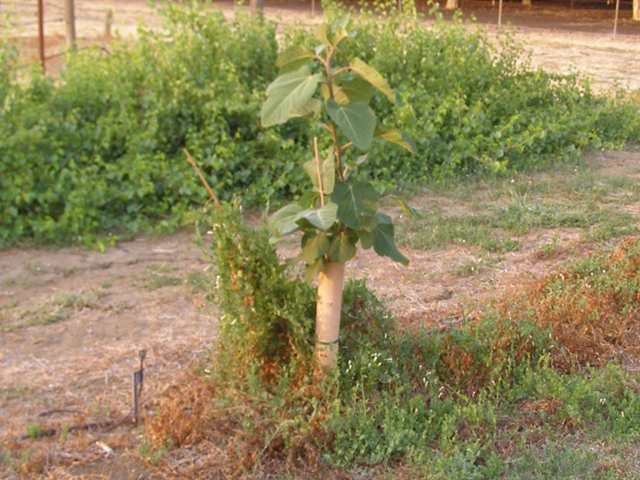 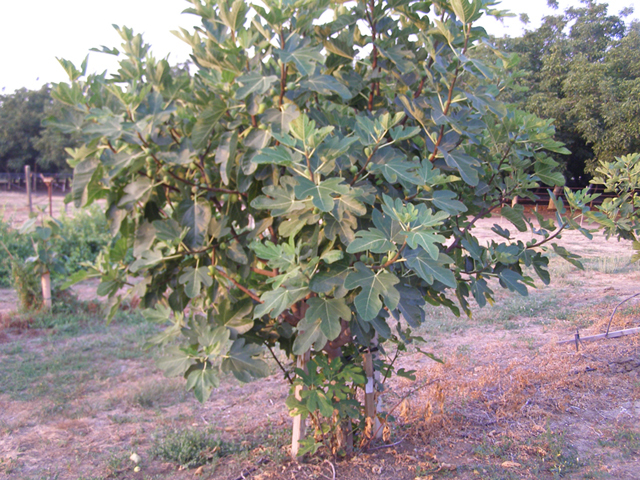 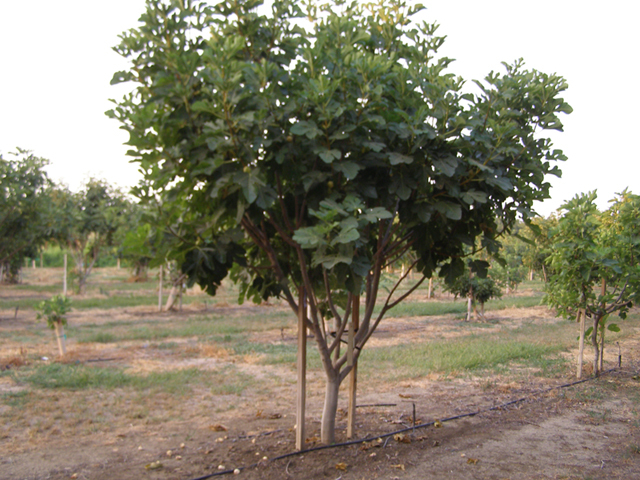 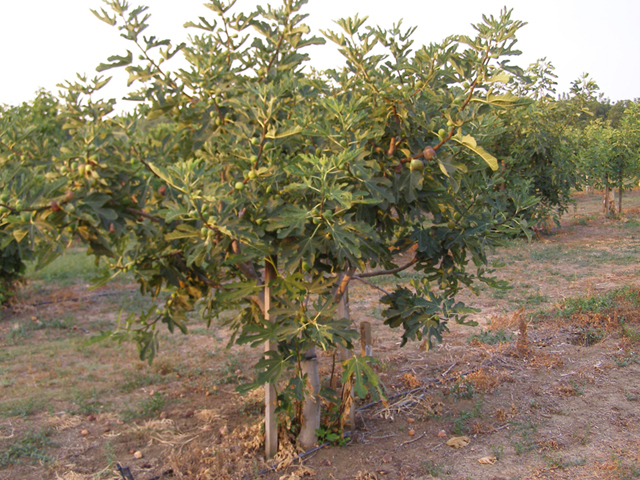 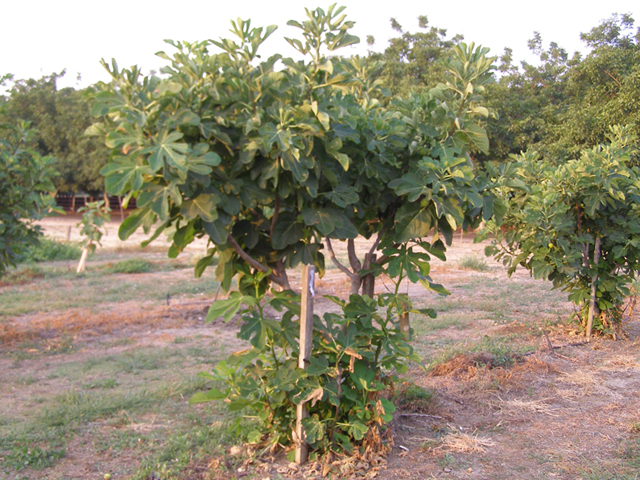 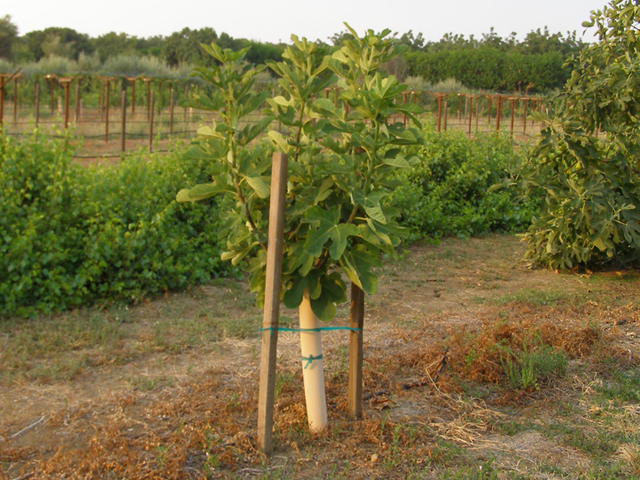 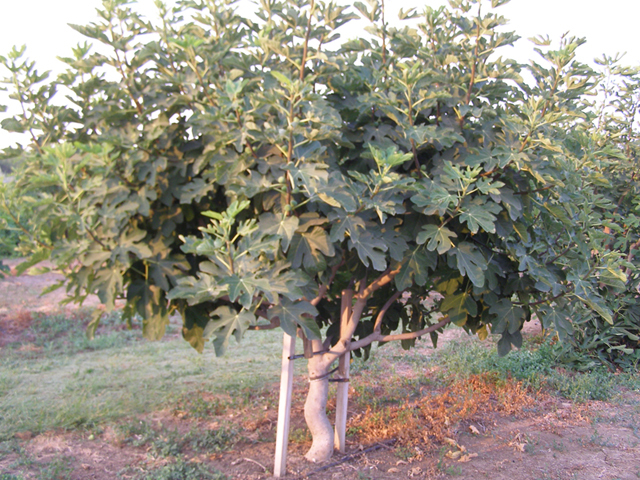 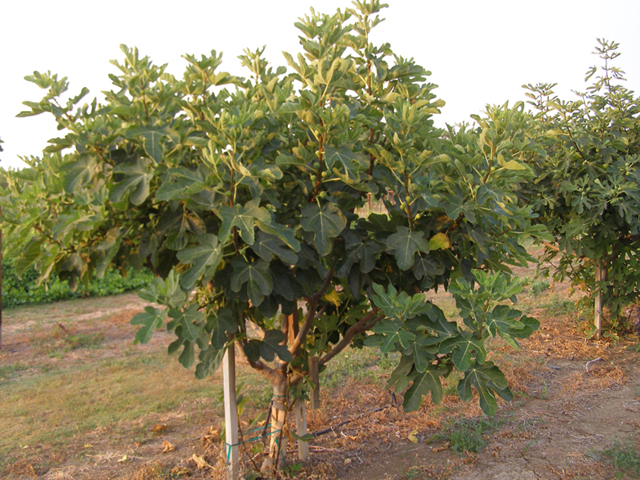 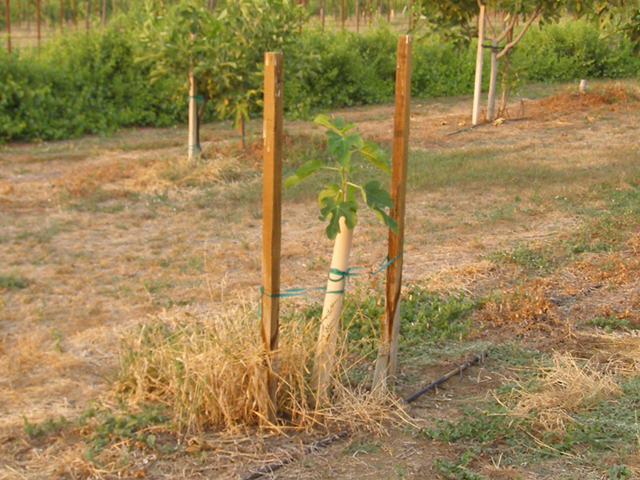 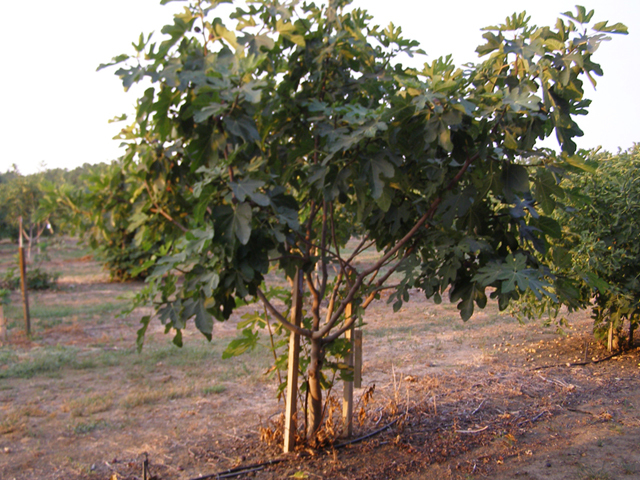 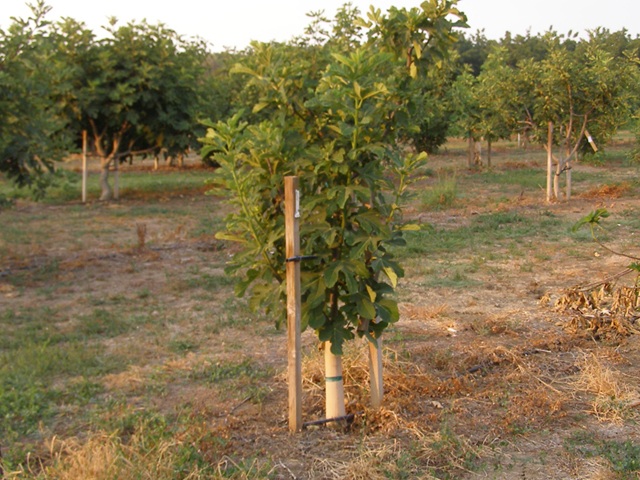 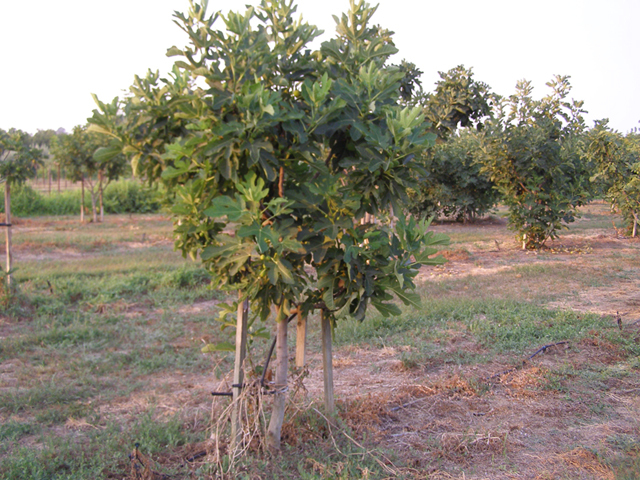 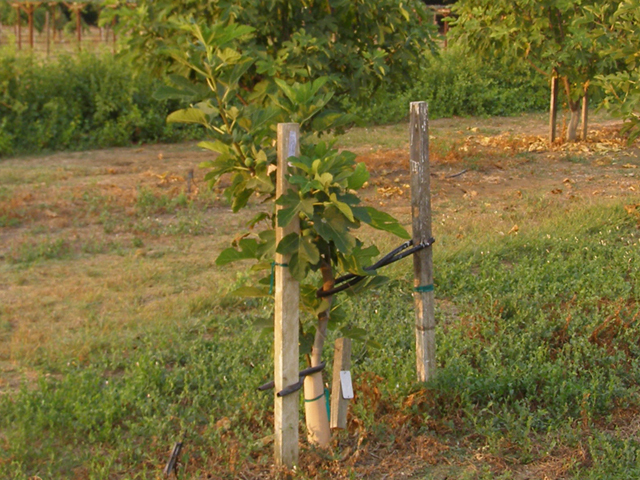 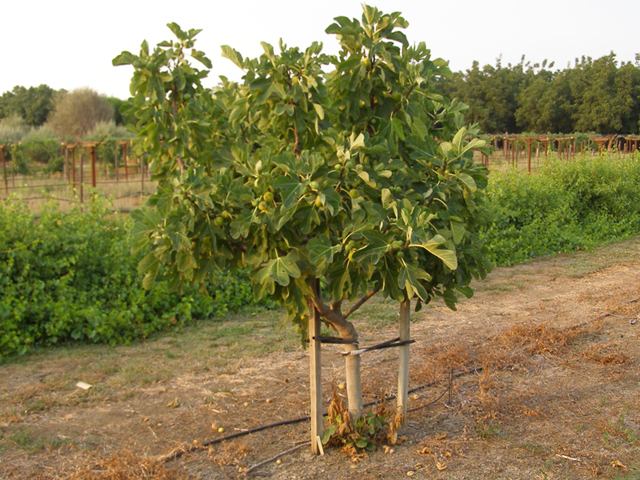 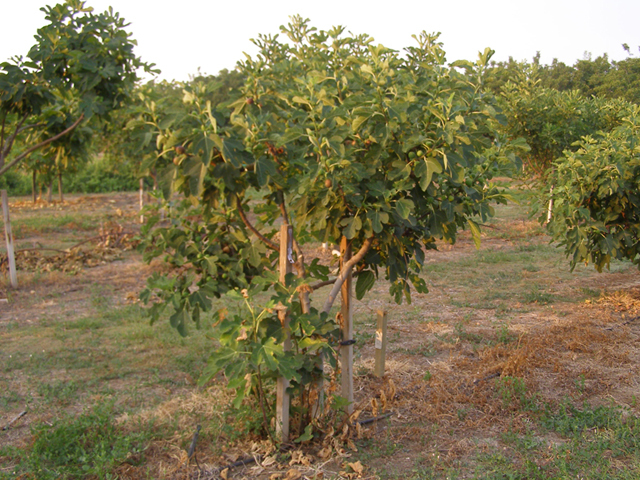 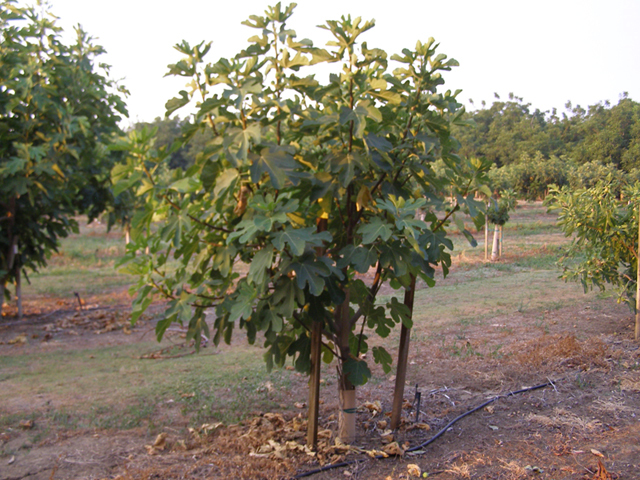 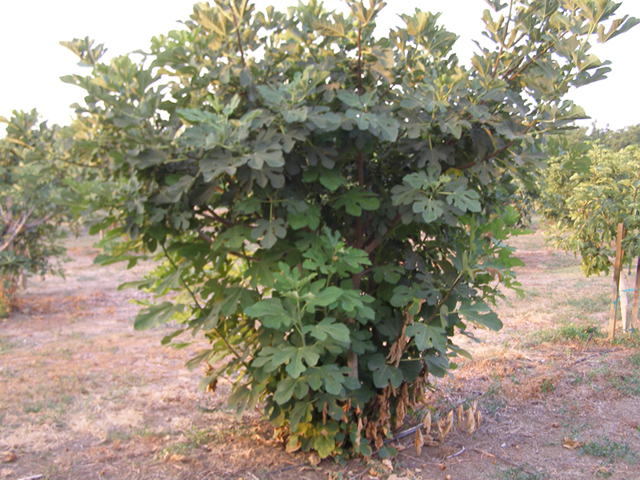 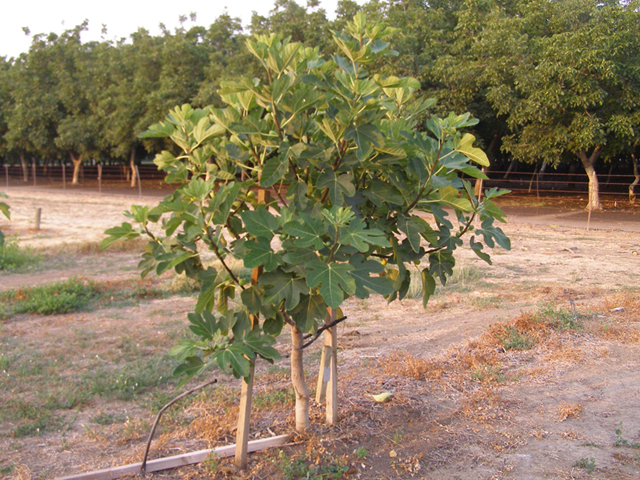 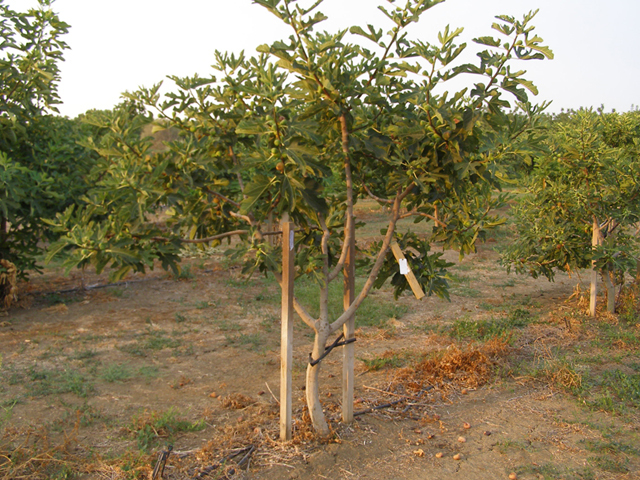 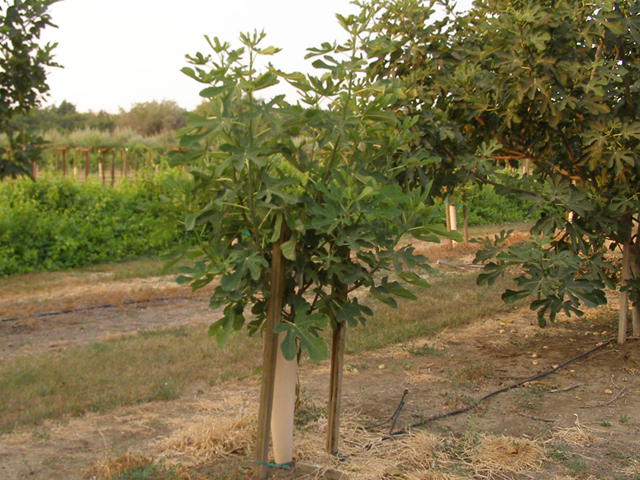 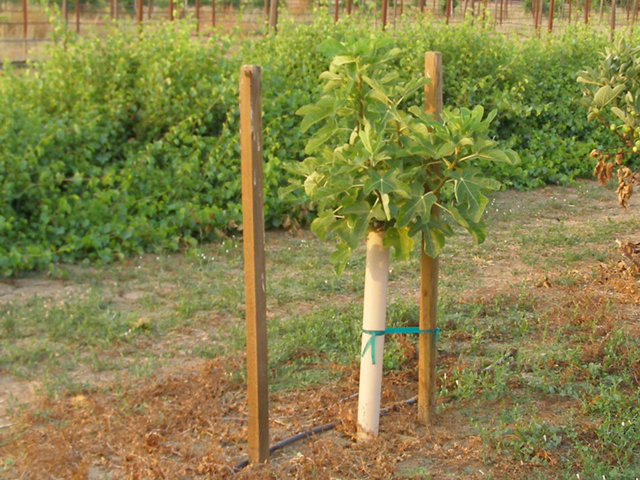 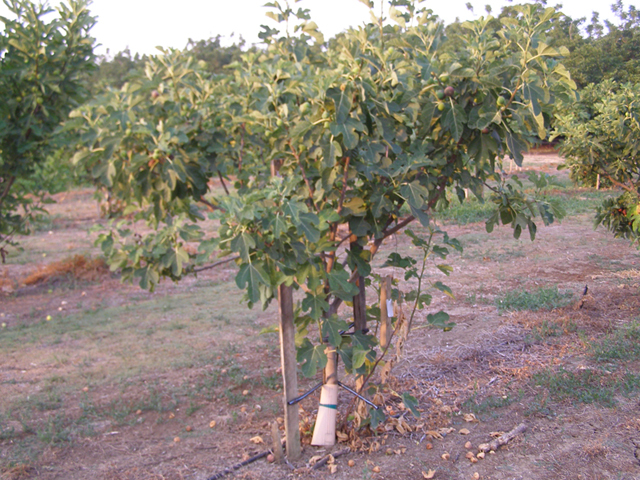 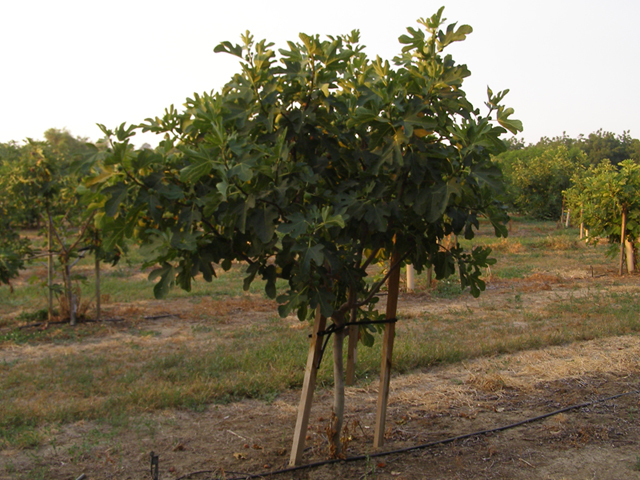 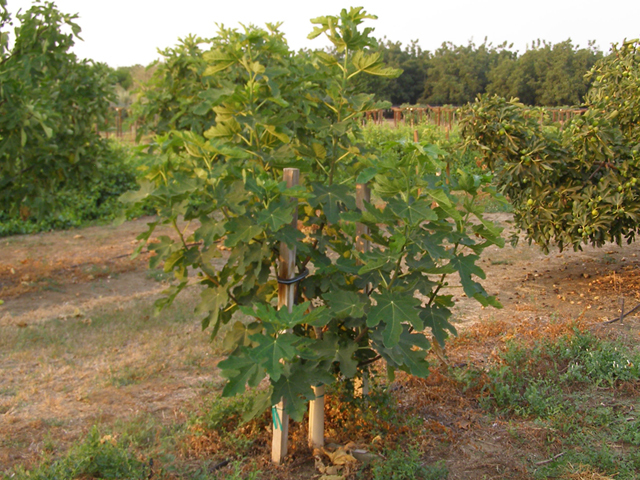 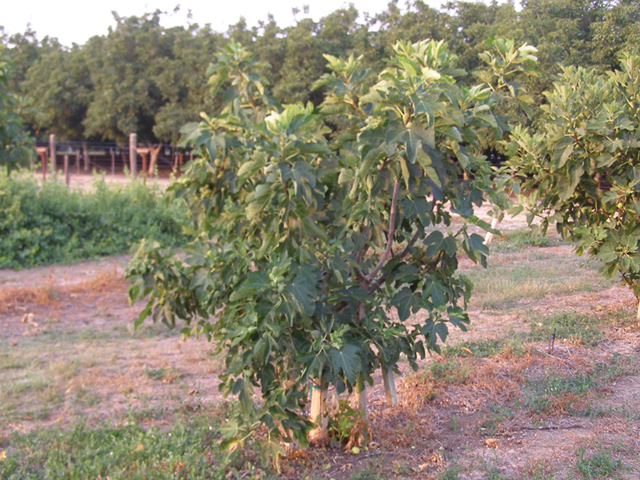 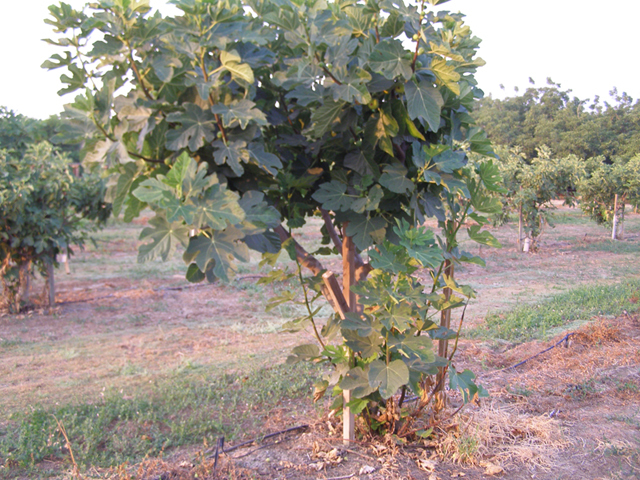 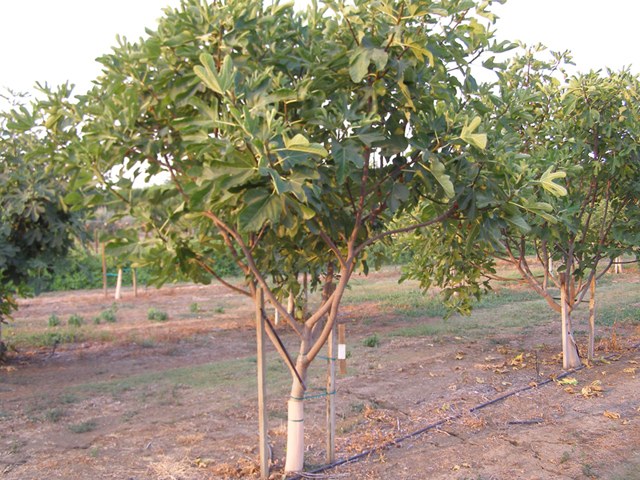 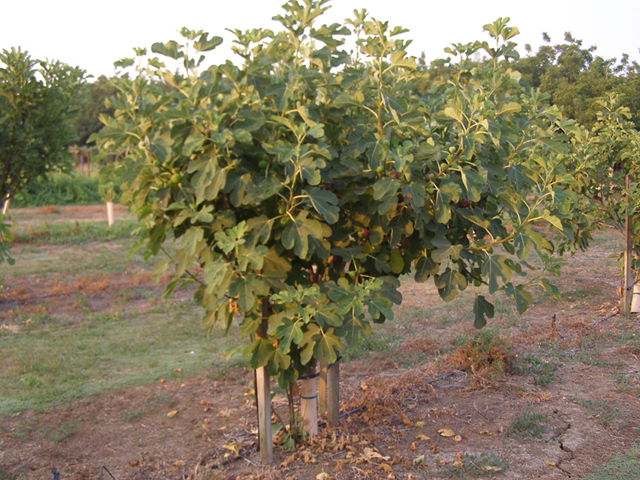 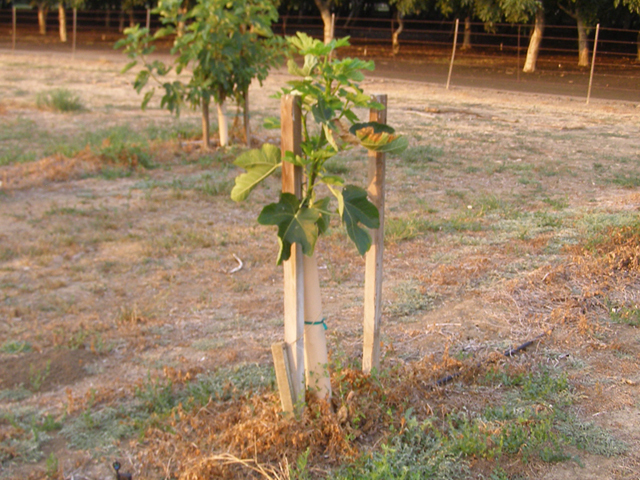 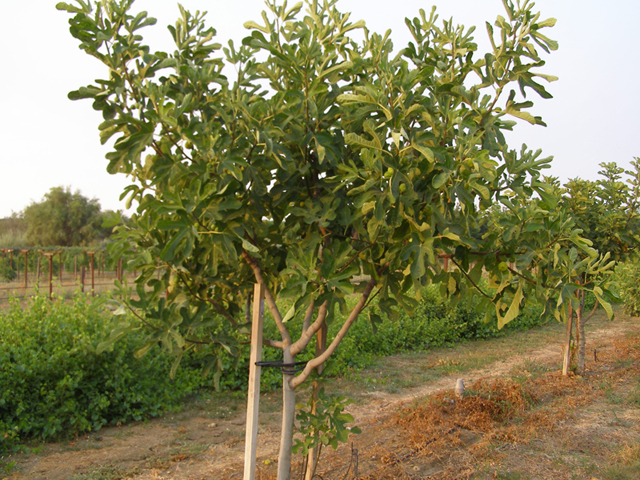 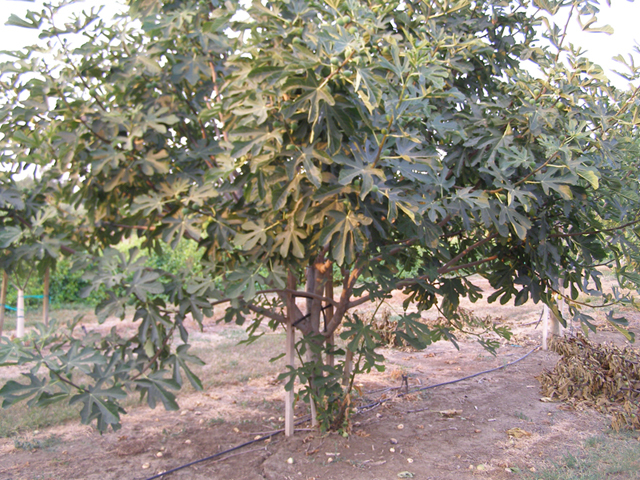 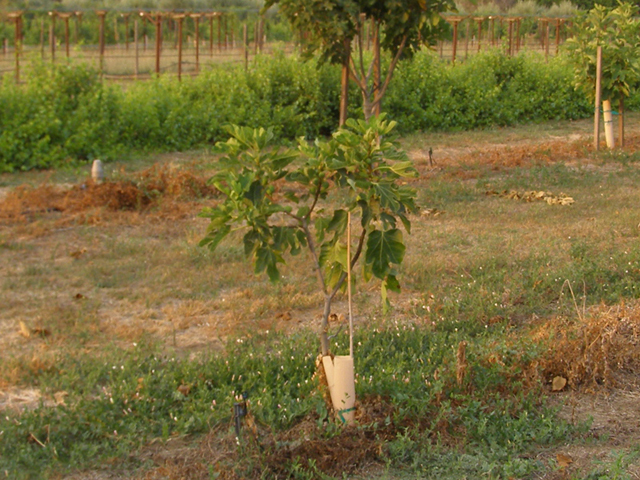 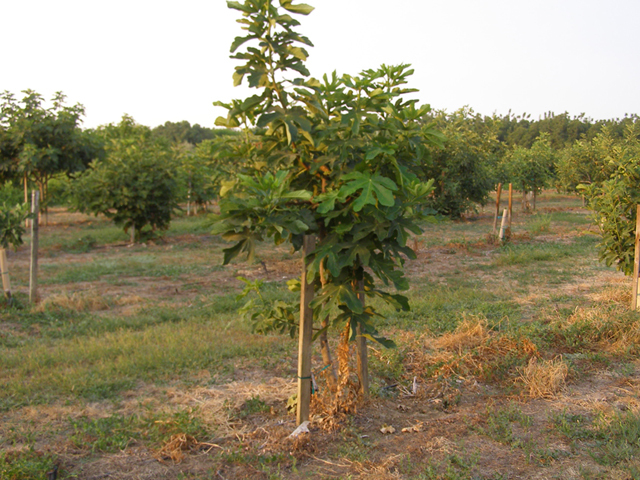 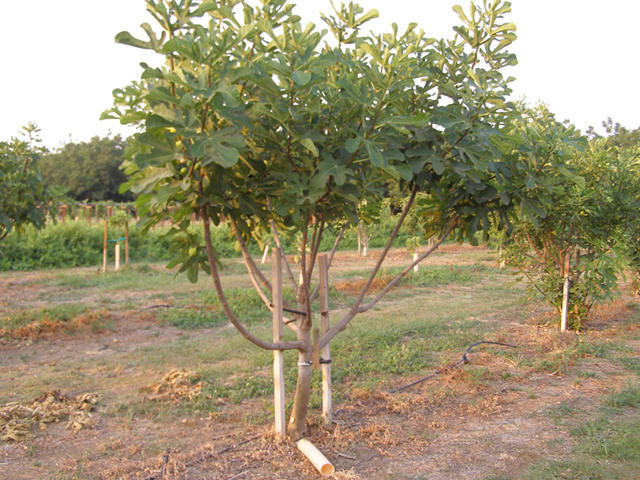 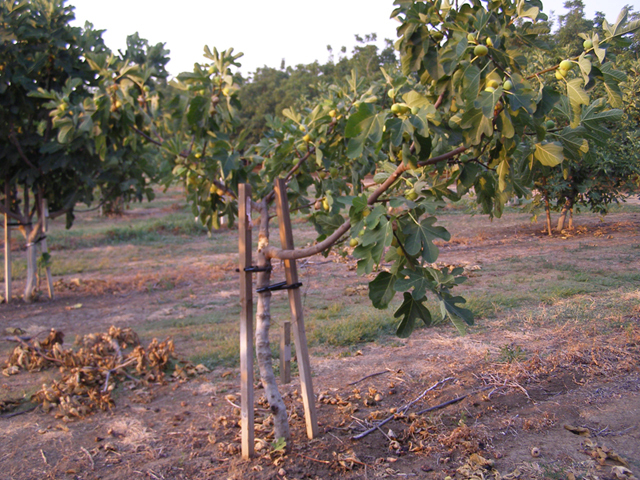 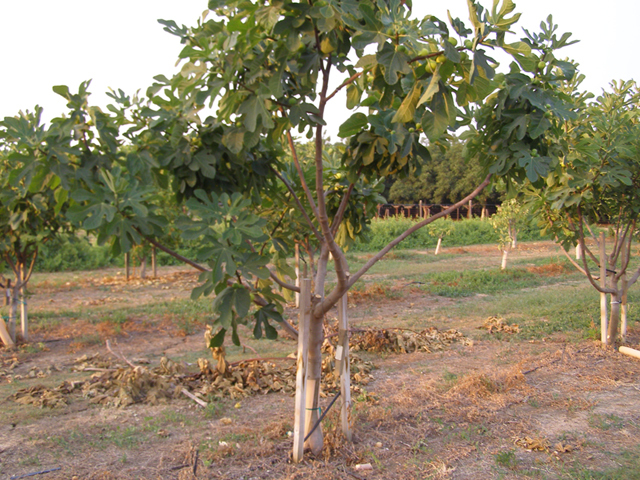 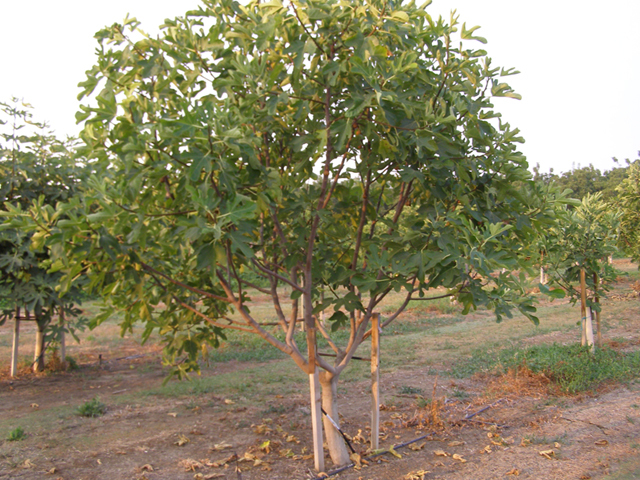 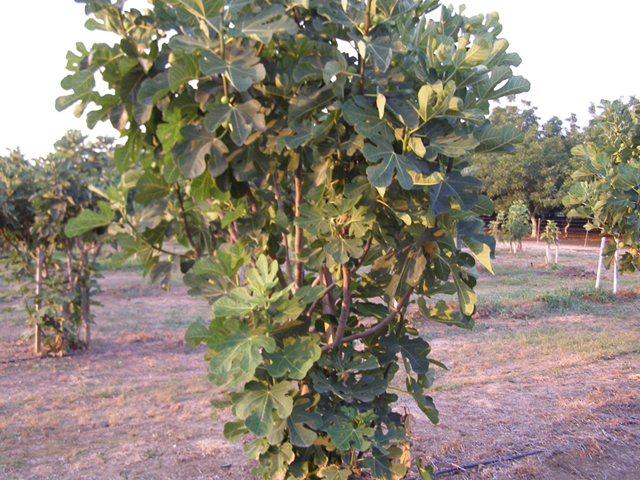 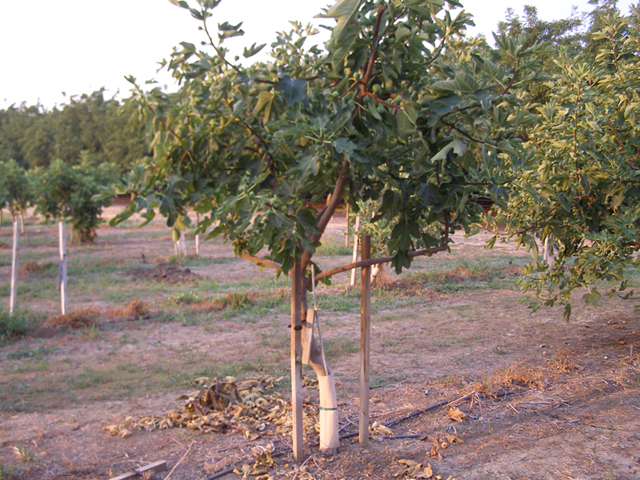 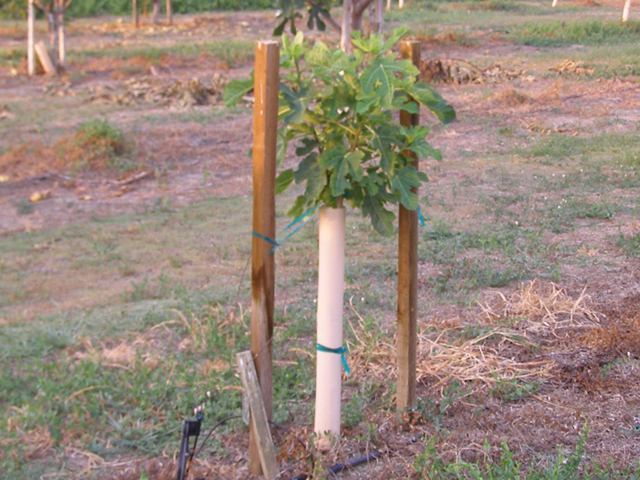 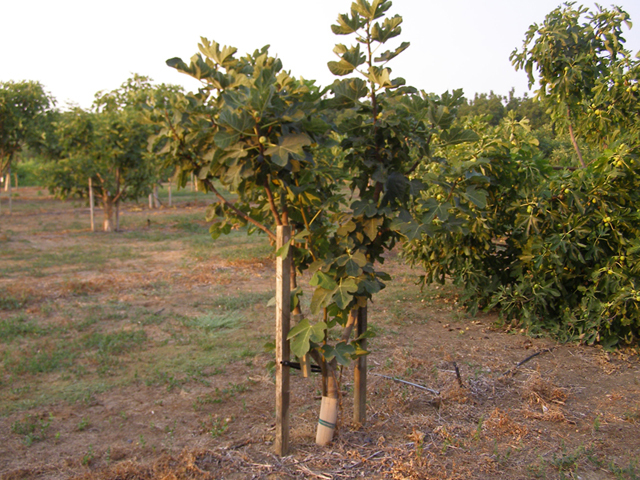 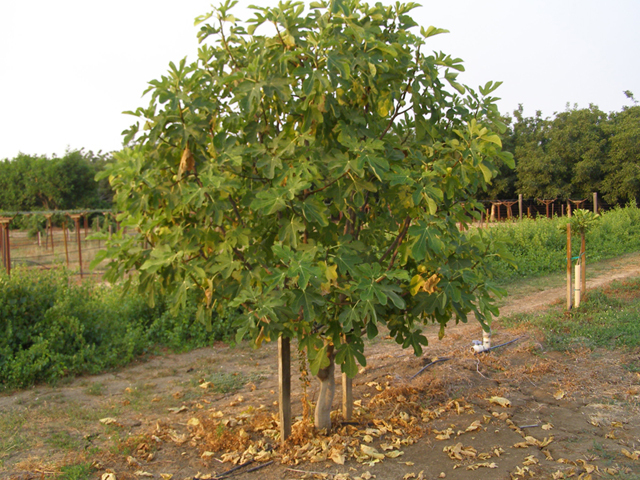 All varieties will be represented by two trees planted side by side, to allow for evaluation of differences in the individual tree performance of each variety. 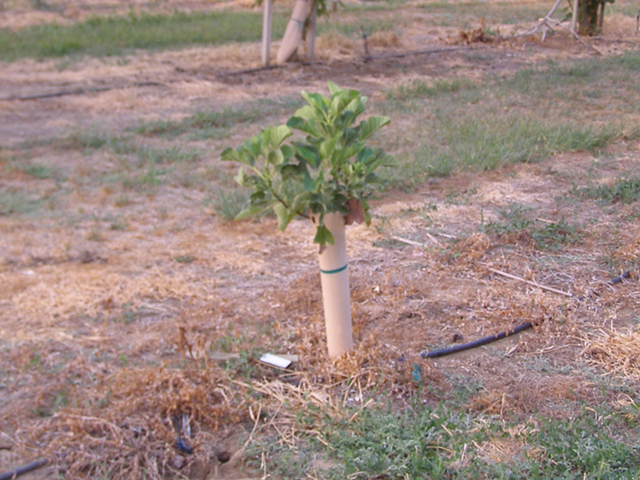 These pictures were taken August 21, 2018 by Jon Verdick.